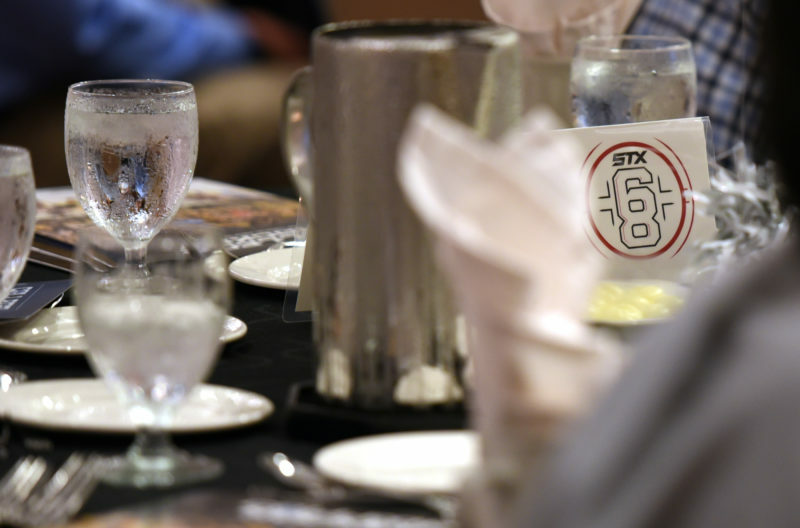 The STX 68 Presented by 200 x 85 LLC is the premier Bantam Major camp in America. 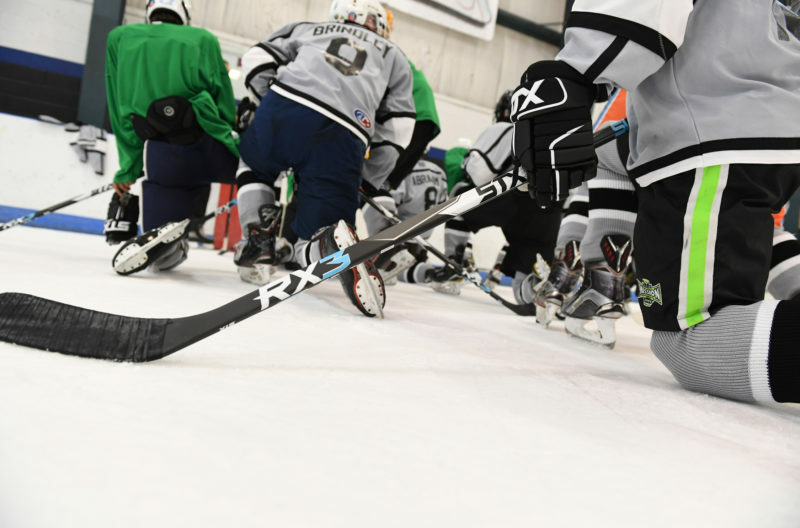 Top players, top coaches, top accommodations and top competition combine for an over-the-top experience. 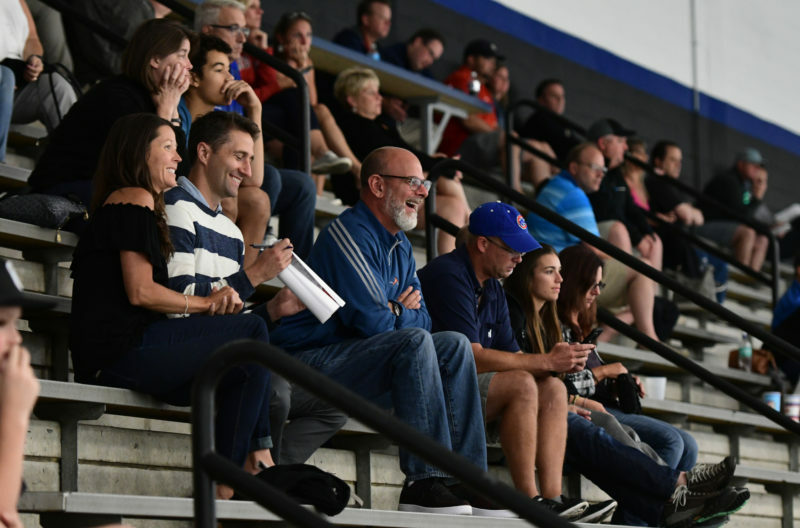 Only the best of the best will receive invitations to this year’s 2005 camp, and they all share a common goal of reaching the NHL. 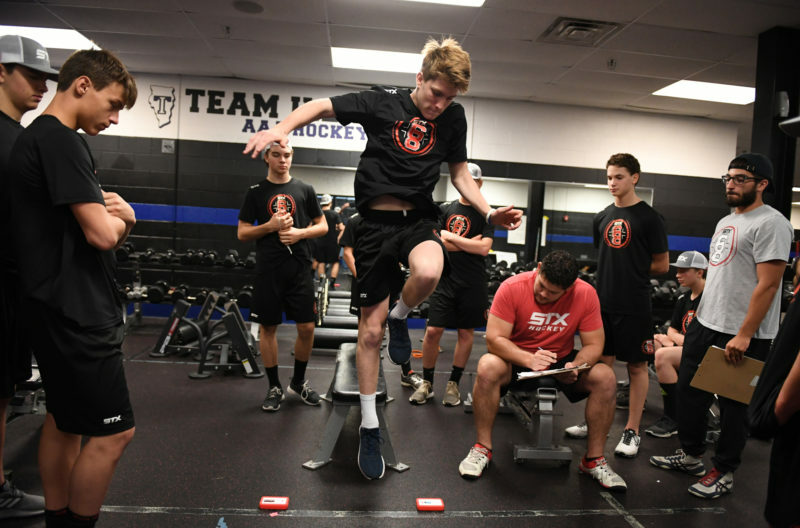 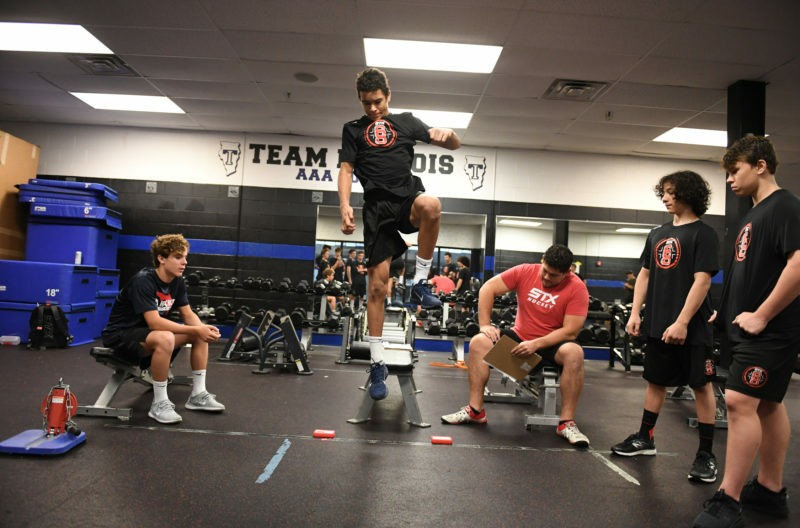 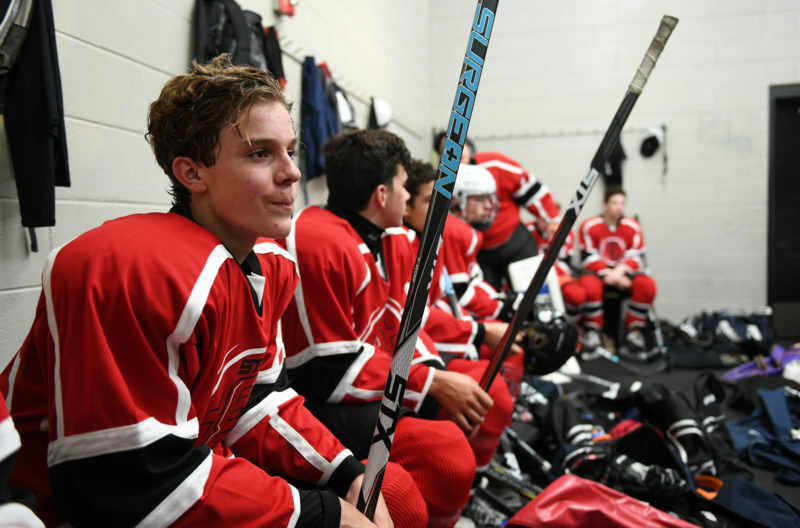 What awaits these promising prospects in Chicago is a taste of how to be better athletes and players, and eventually go on to play at the highest levels of junior, college and even to the NHL. 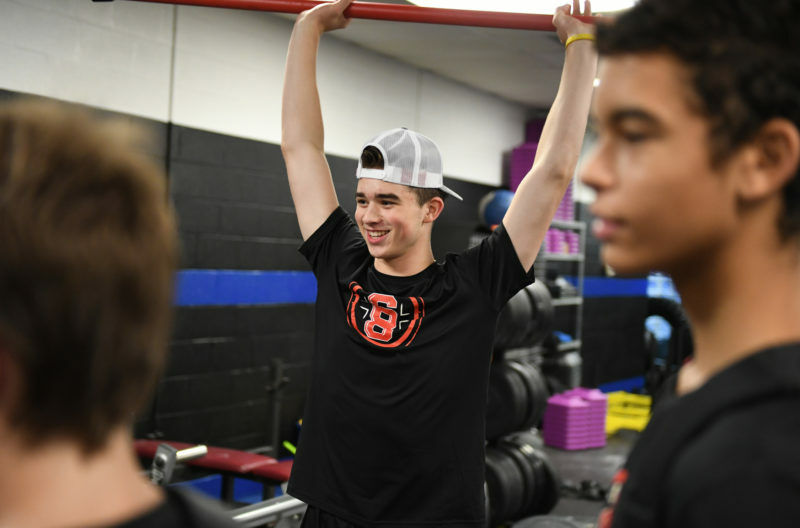 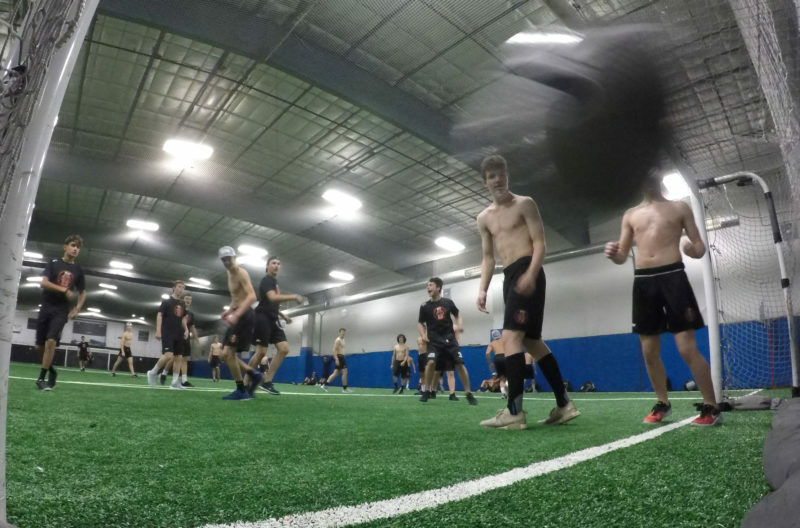 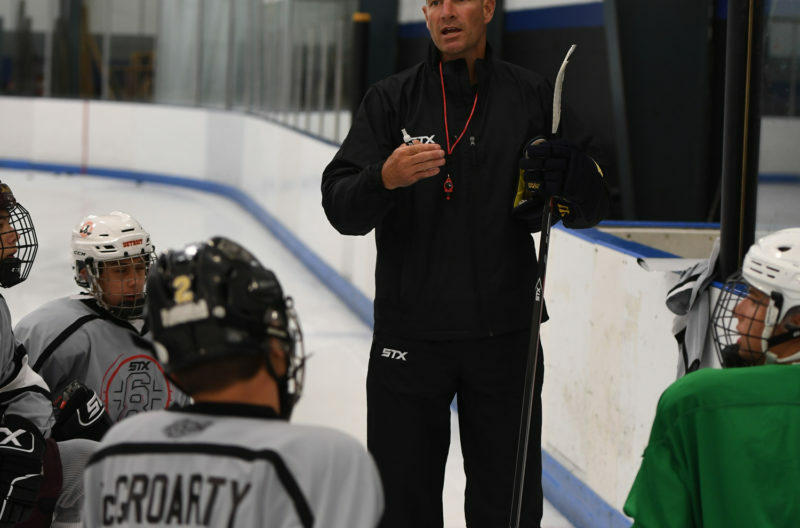 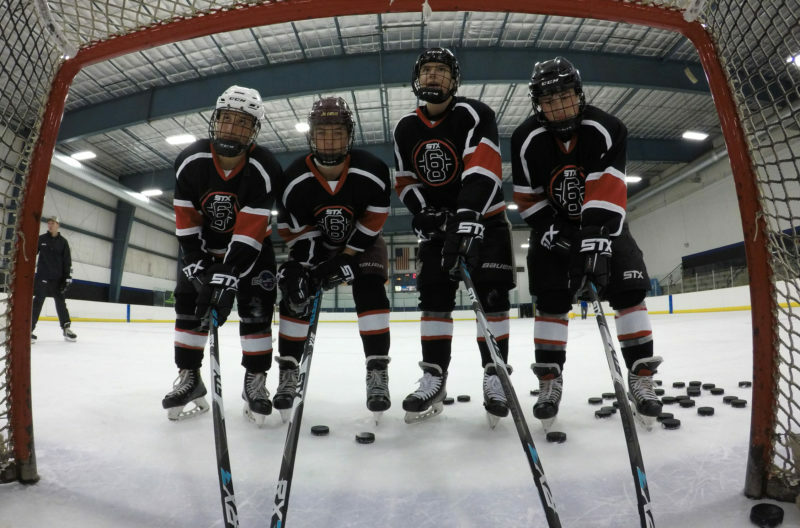 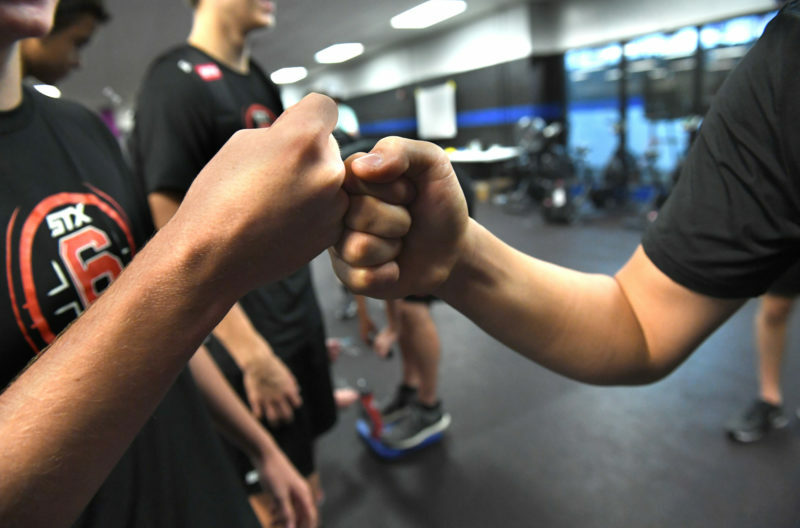 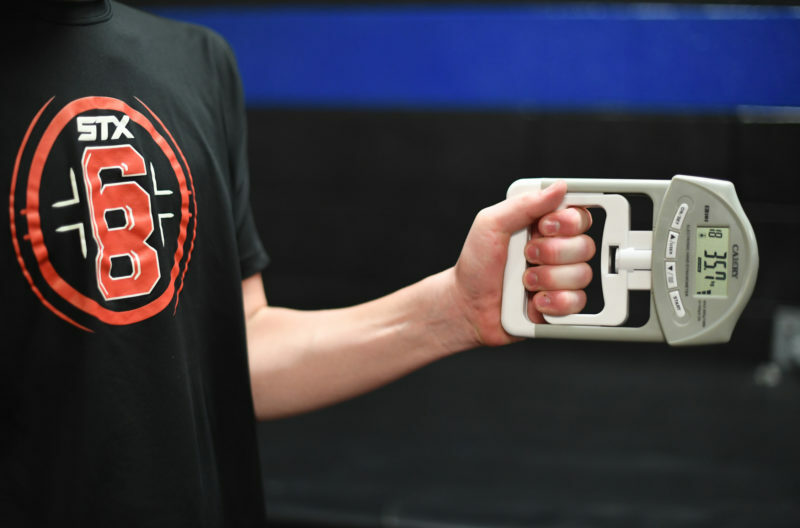 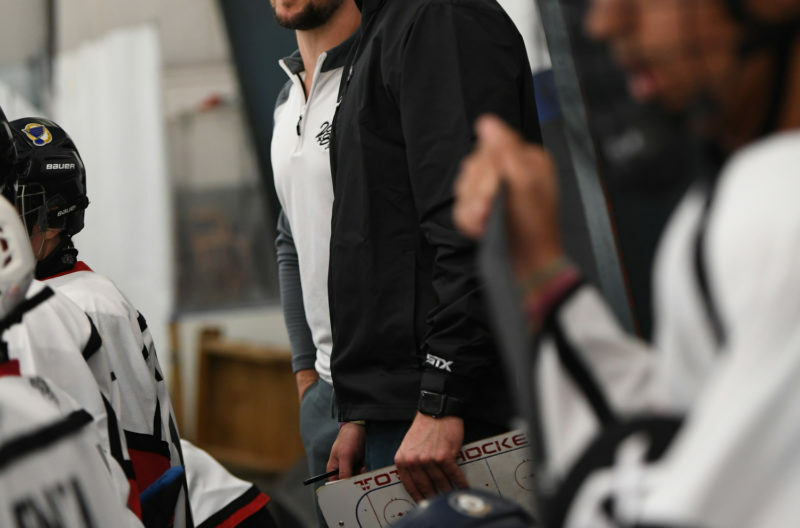 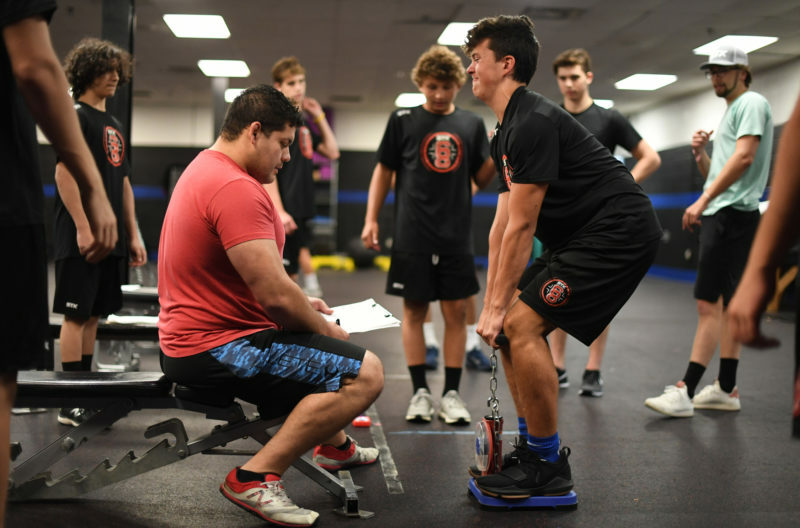 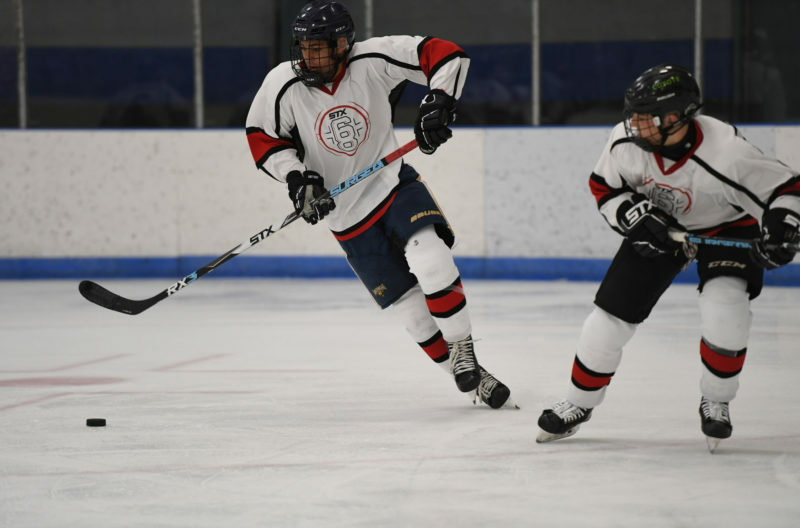 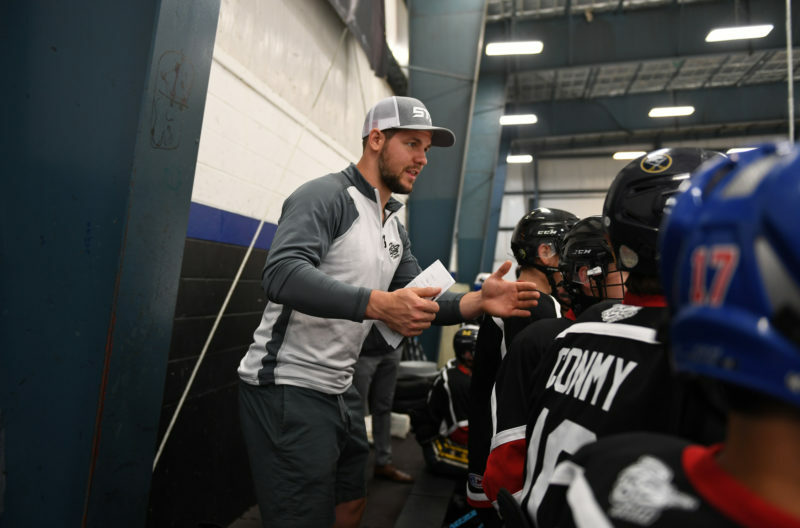 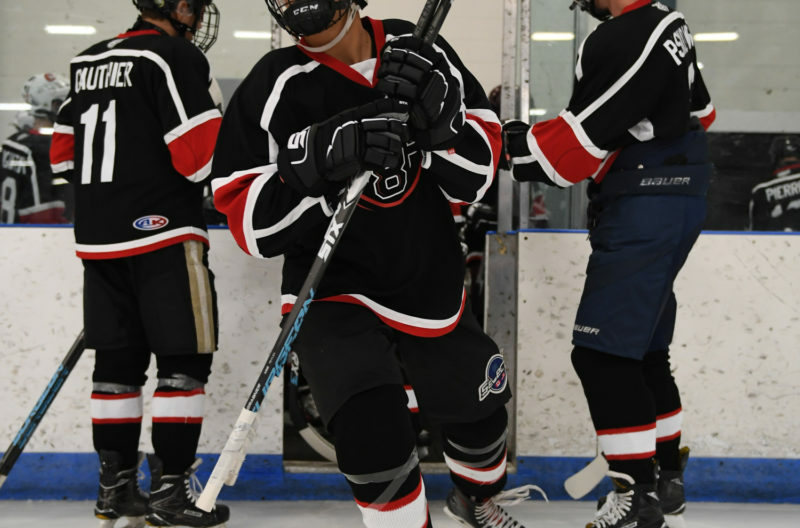 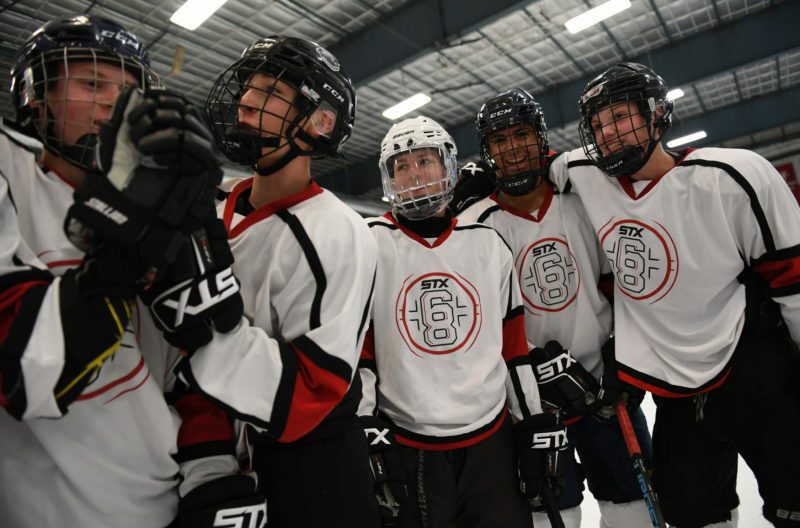 The STX 68 Presented by 200 x 85 LLC is the only Bantam Major national camp that offers athletes state-of-the-art education in both off ice training and on ice training for each & every player that attends, and does all of this for approximately $195.00 to attendees. 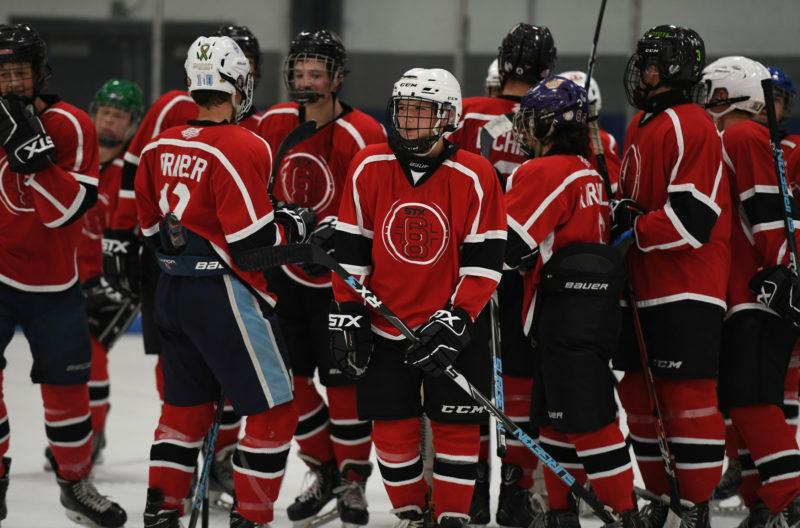 This event will be the largest gathering of Bantam Major age talent all year long and is a preview of tomorrow’s stars today. 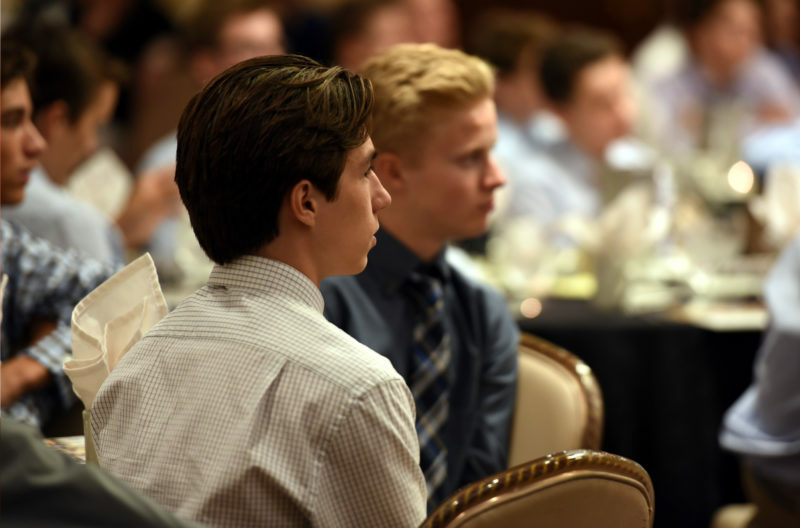 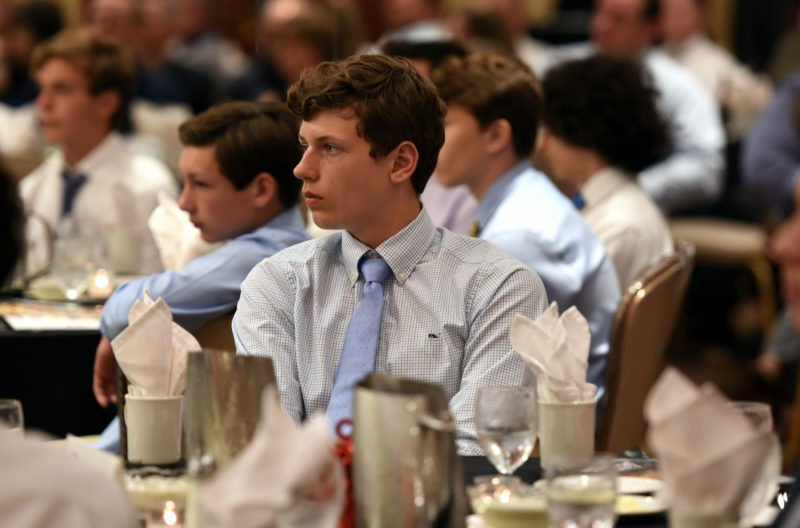 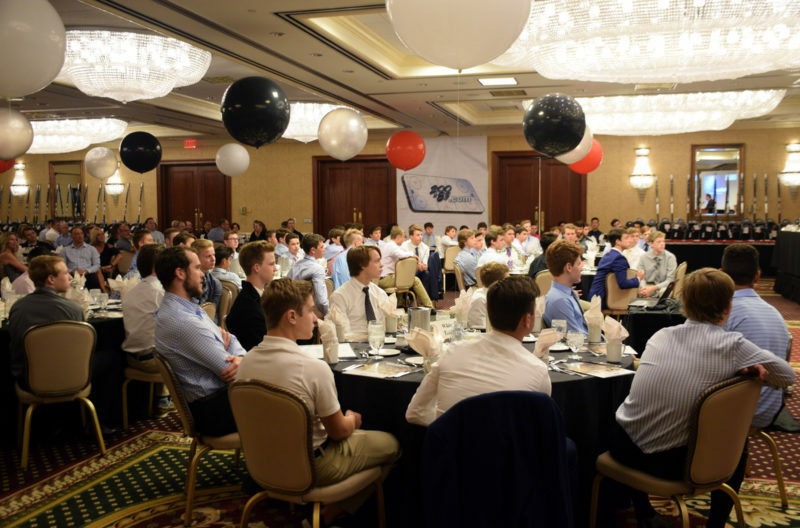 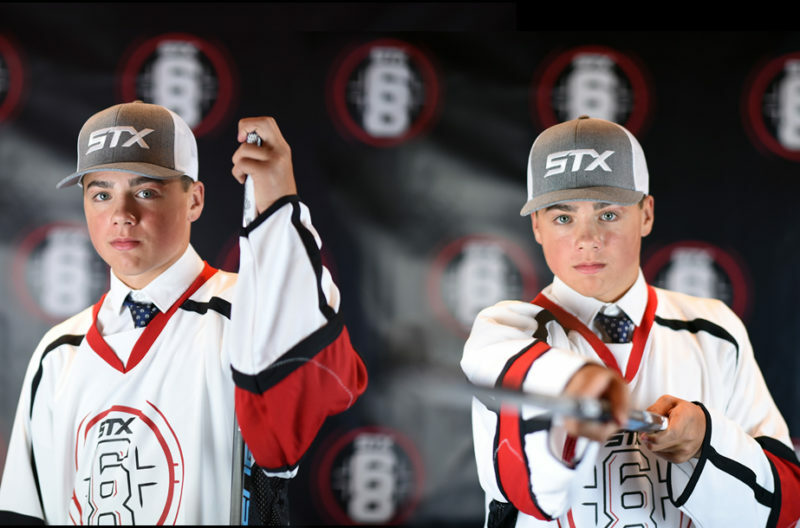 WHO: The top sixty eight (68) 2005 birth year hockey players in the nation as selected by 200 x 85 LLC. 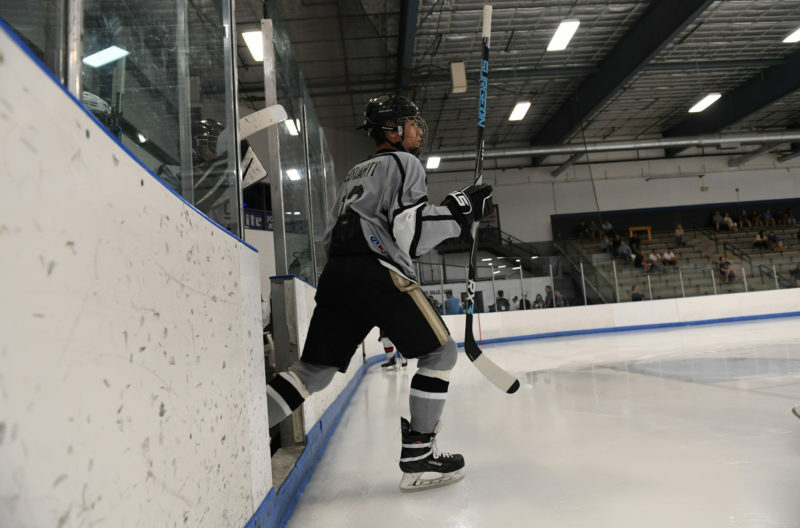 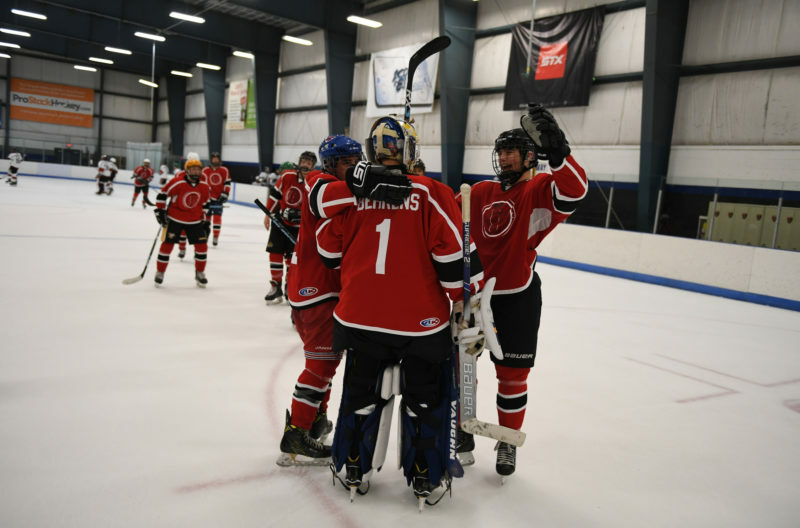 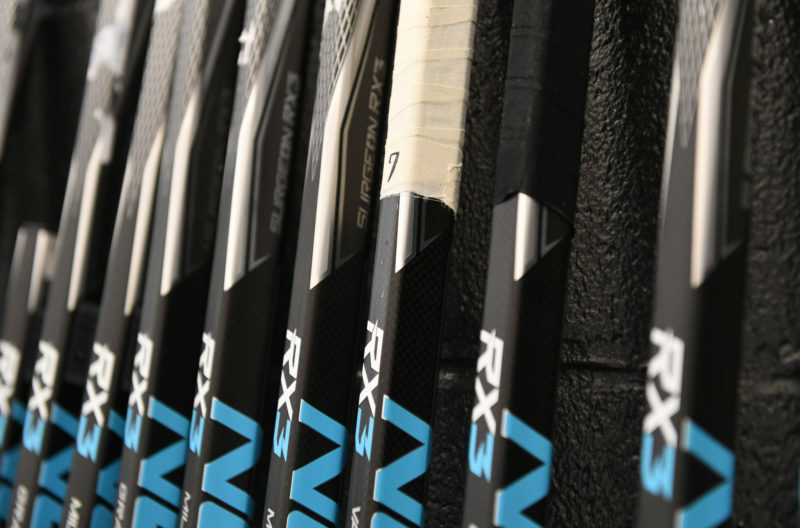 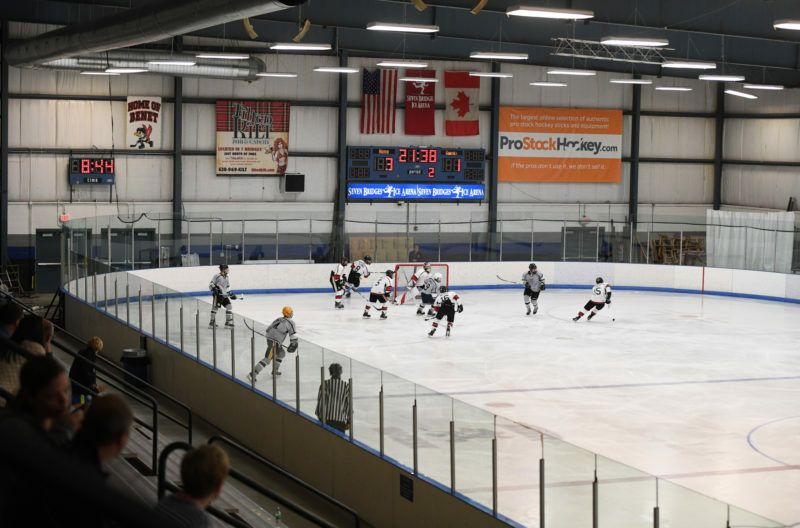 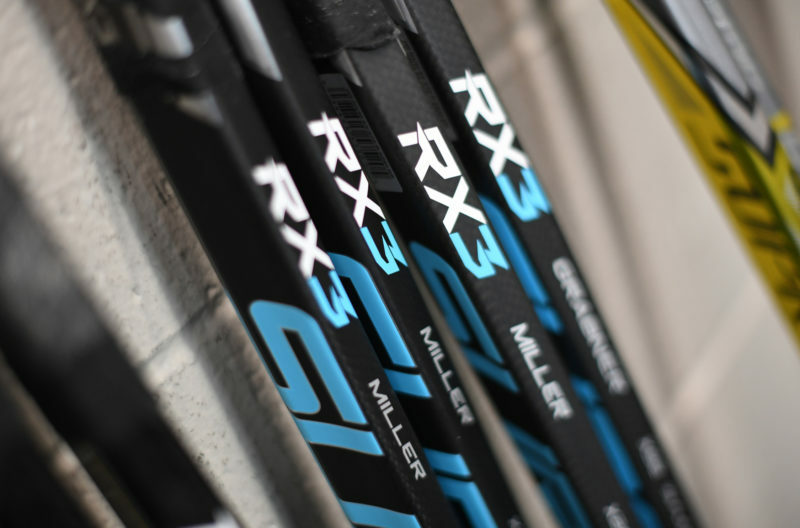 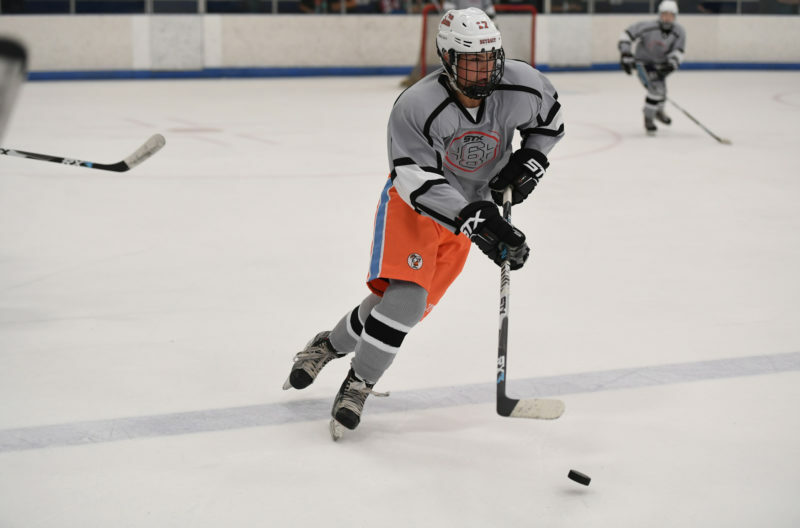 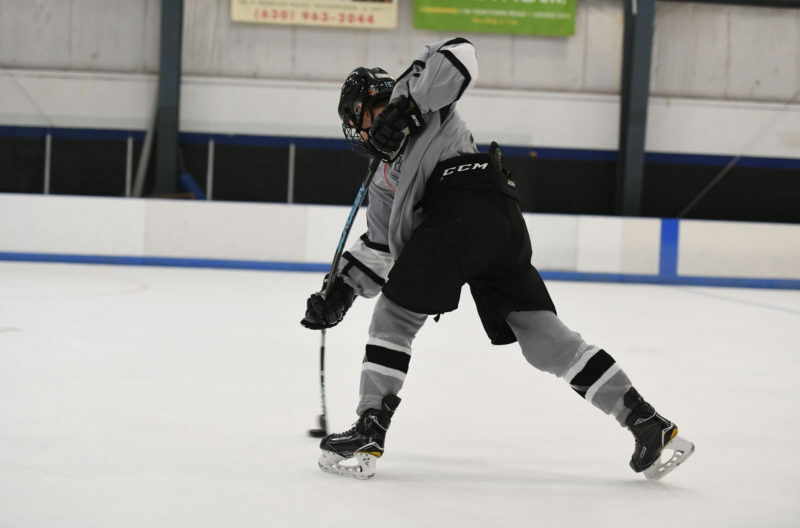 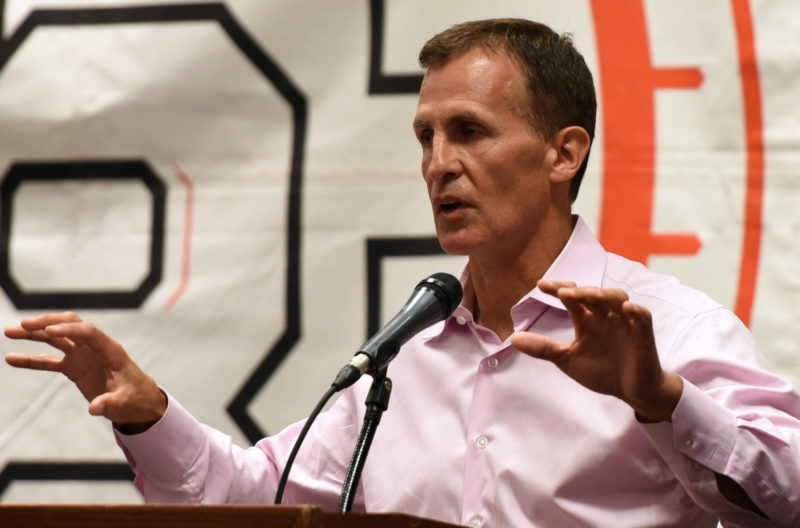 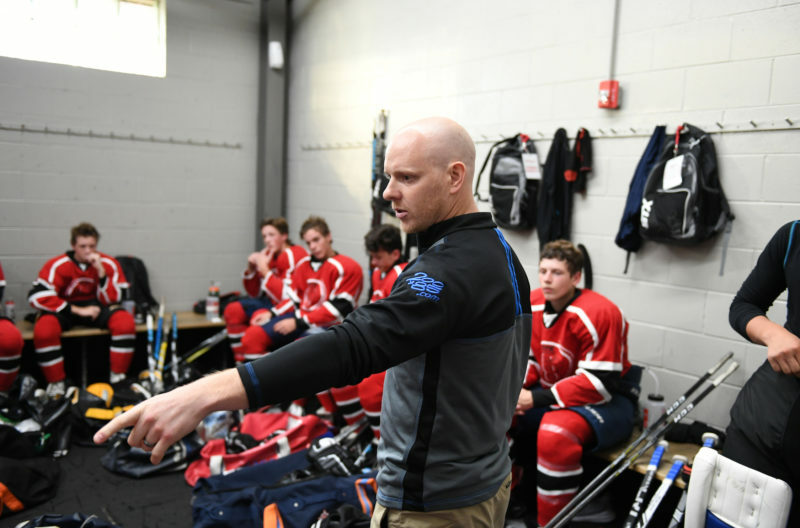 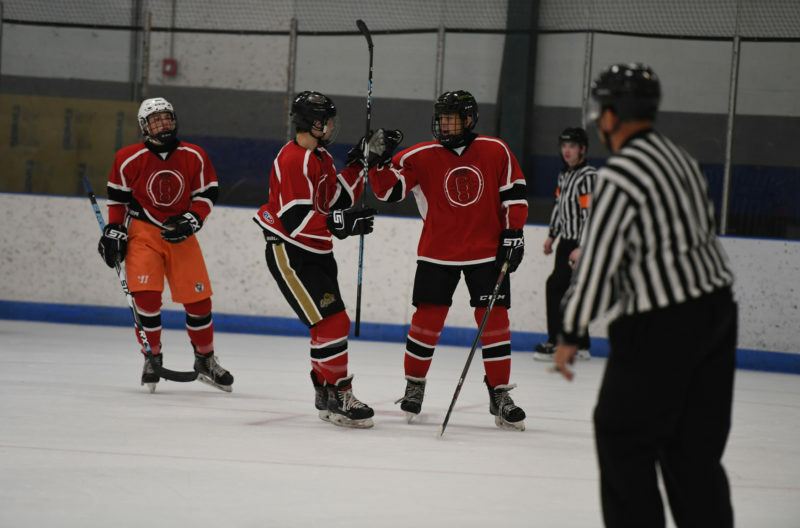 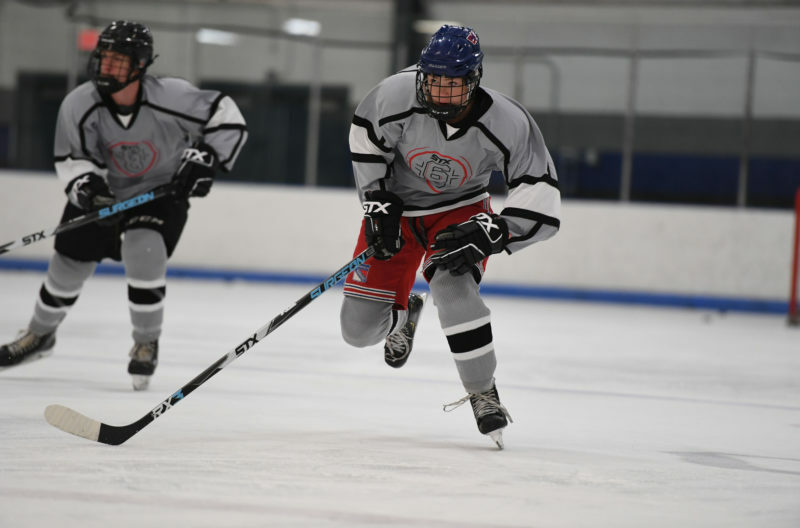 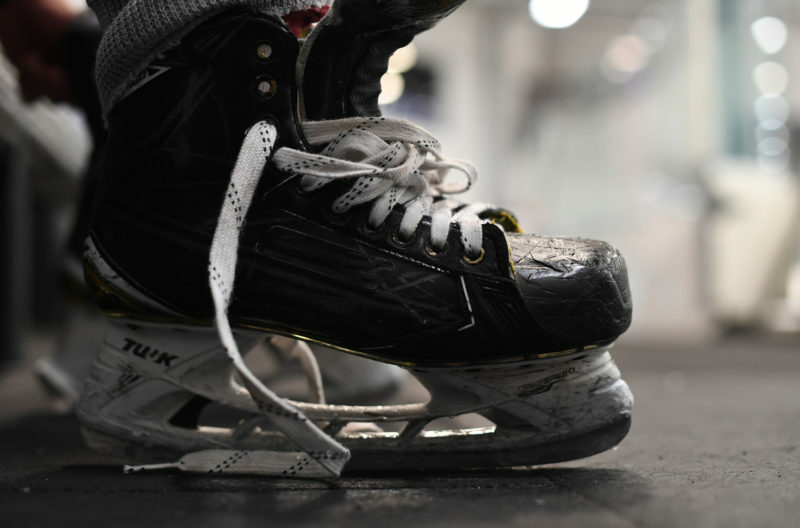 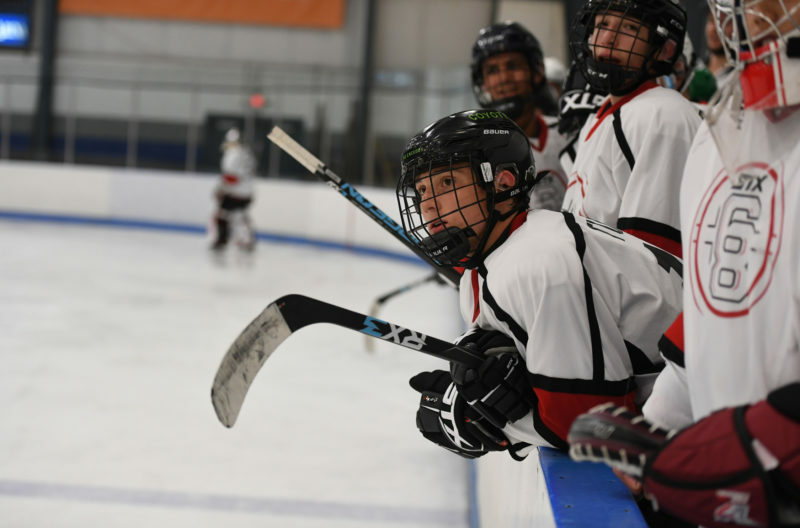 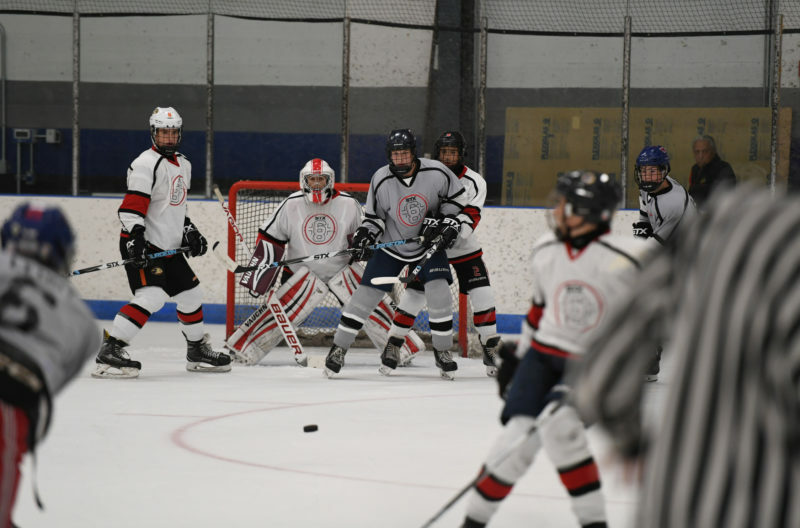 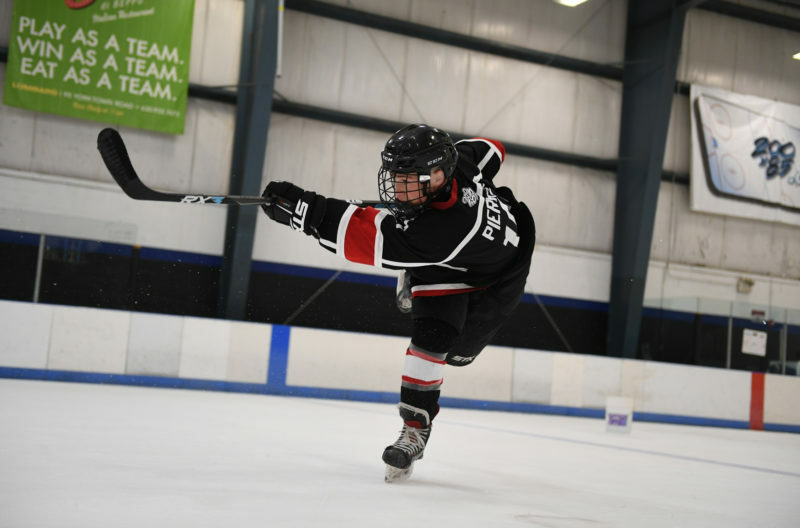 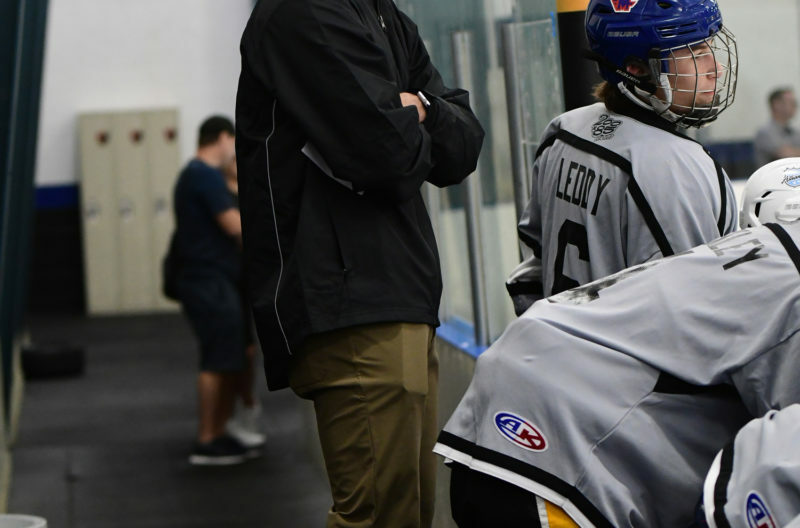 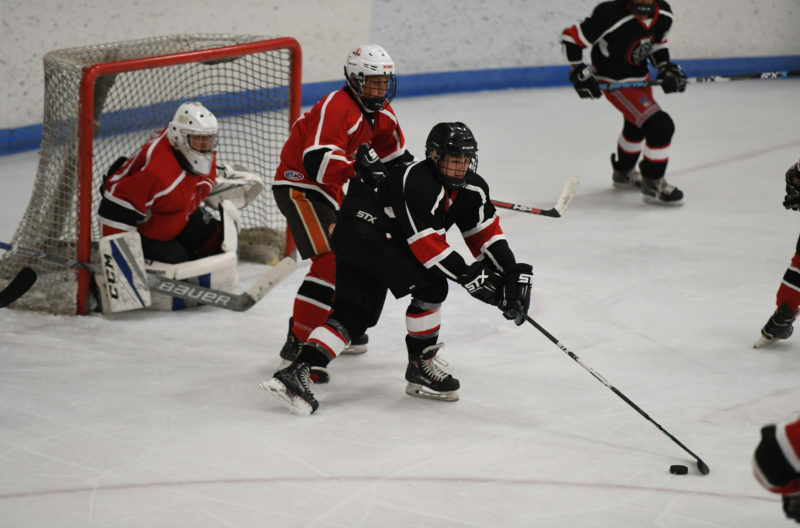 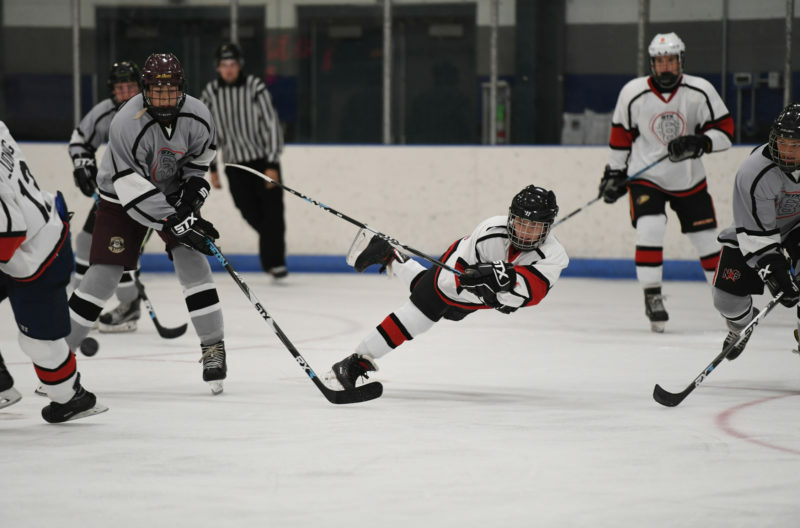 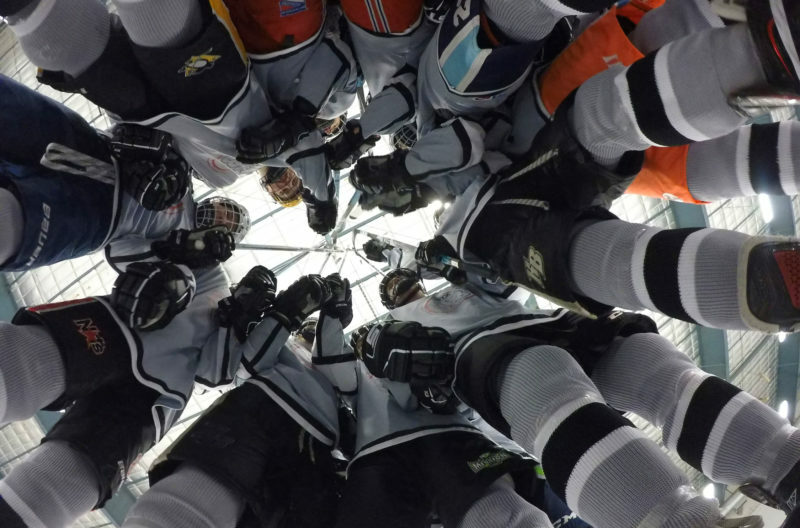 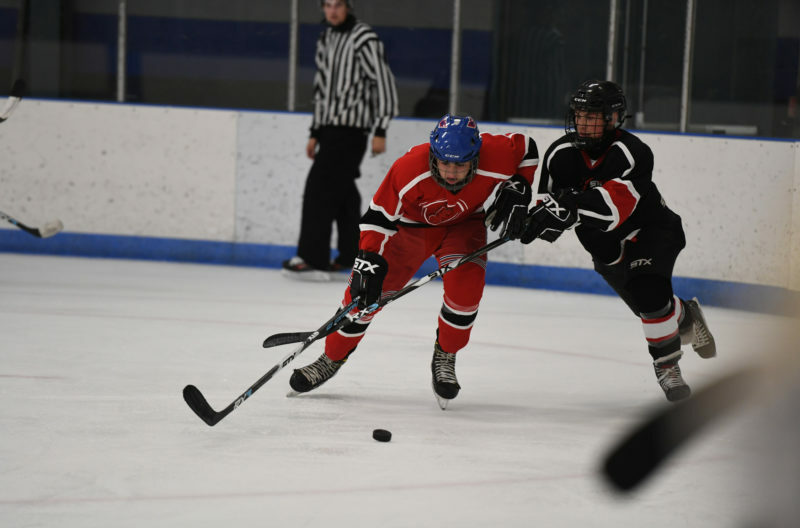 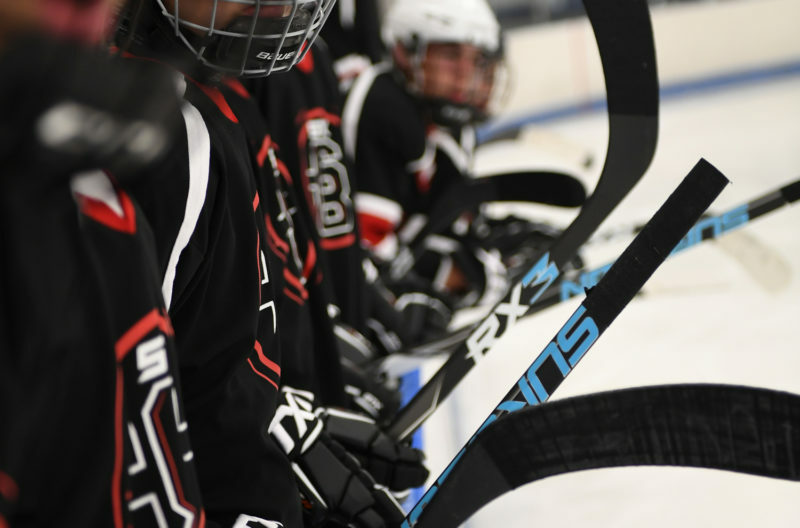 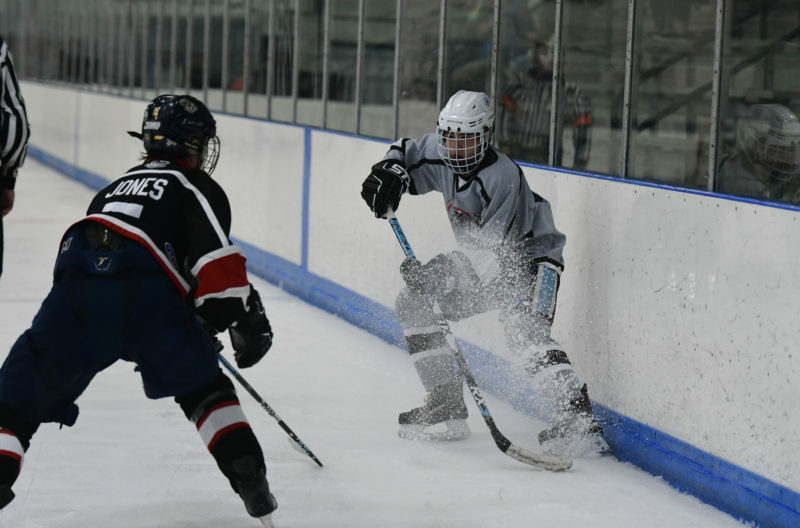 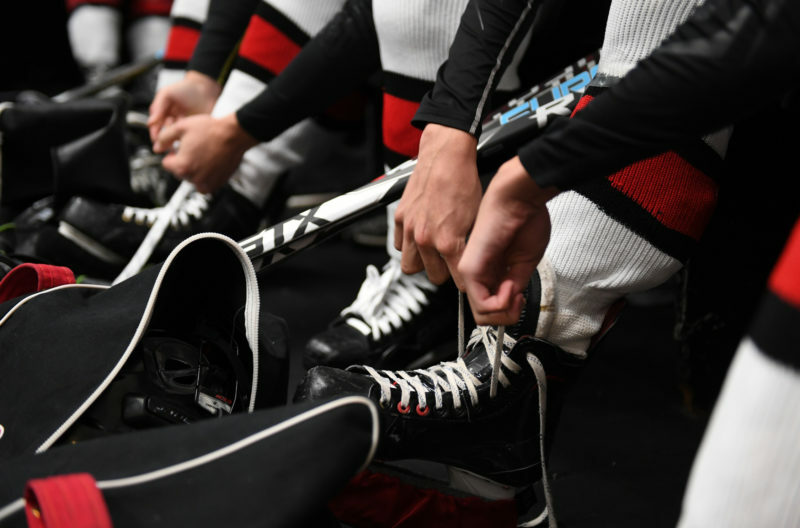 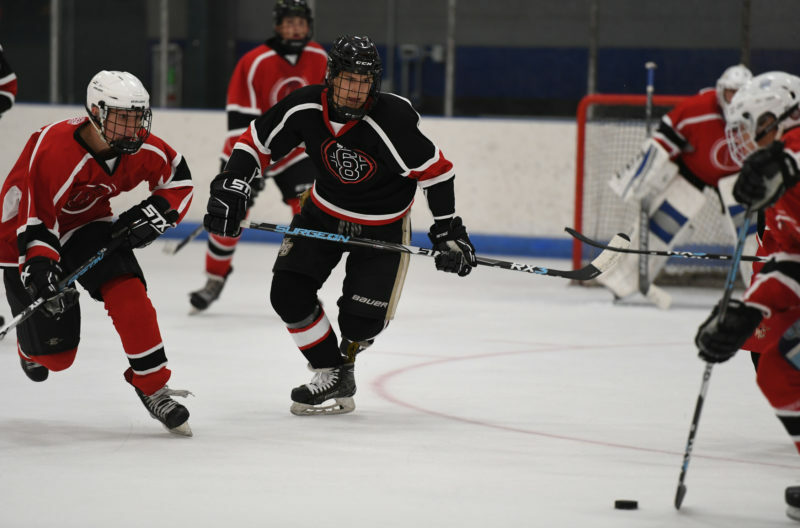 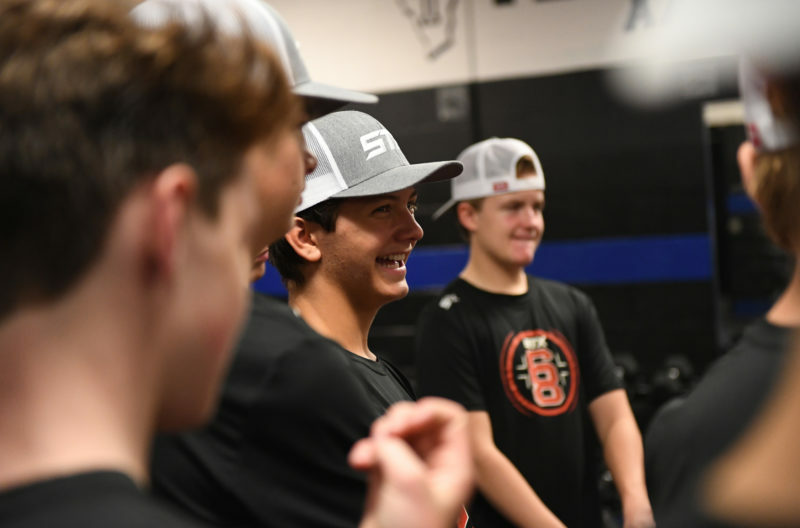 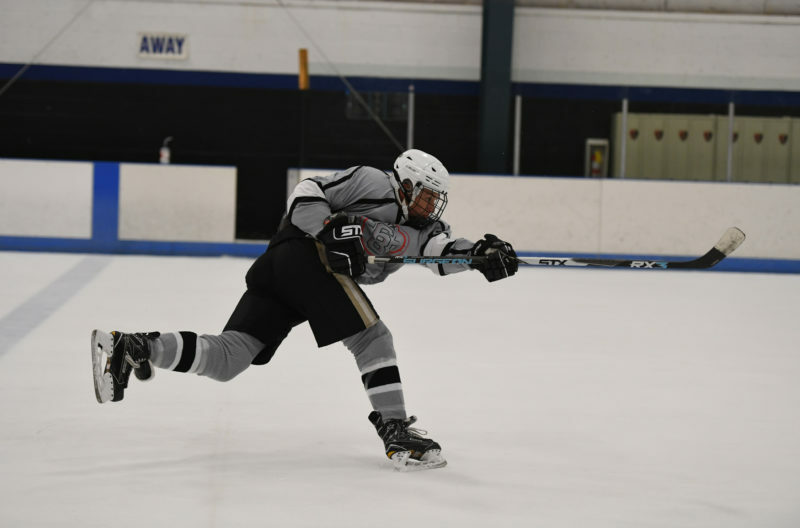 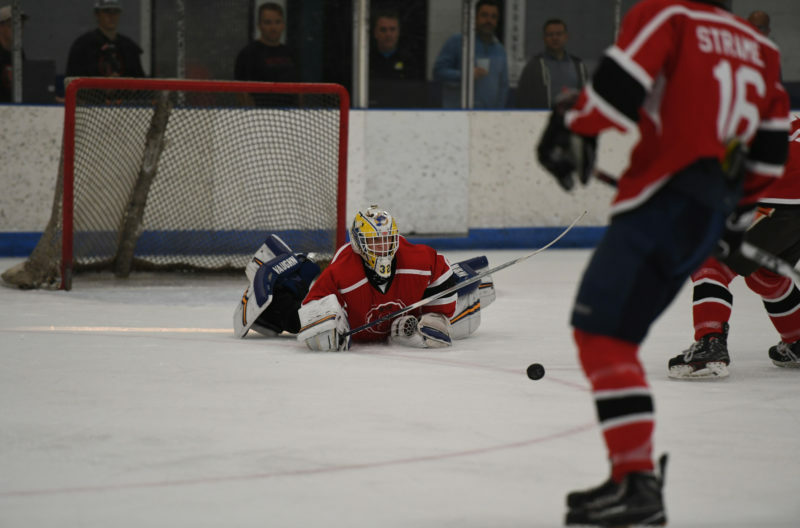 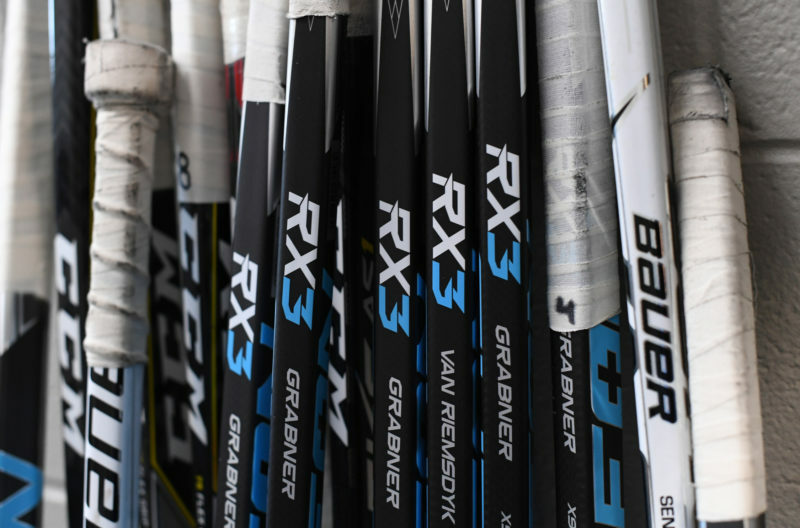 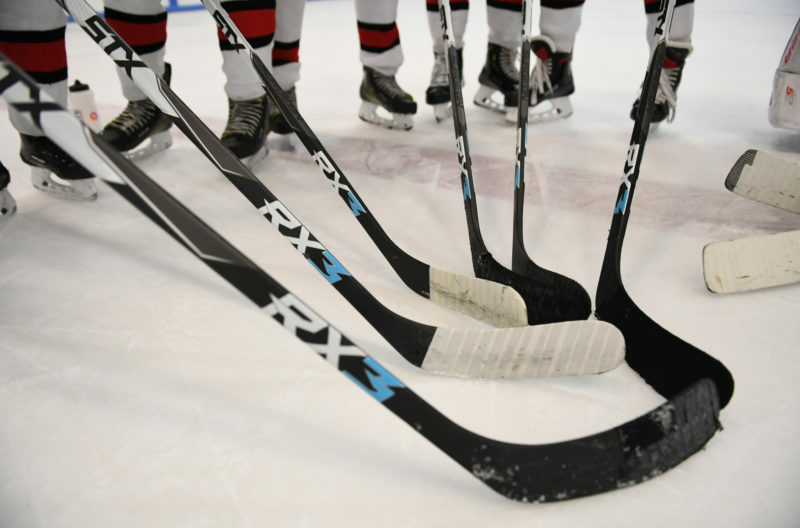 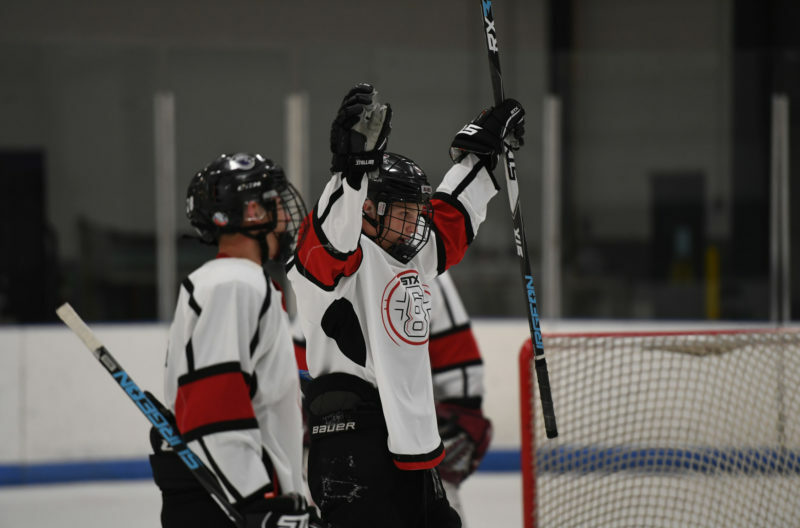 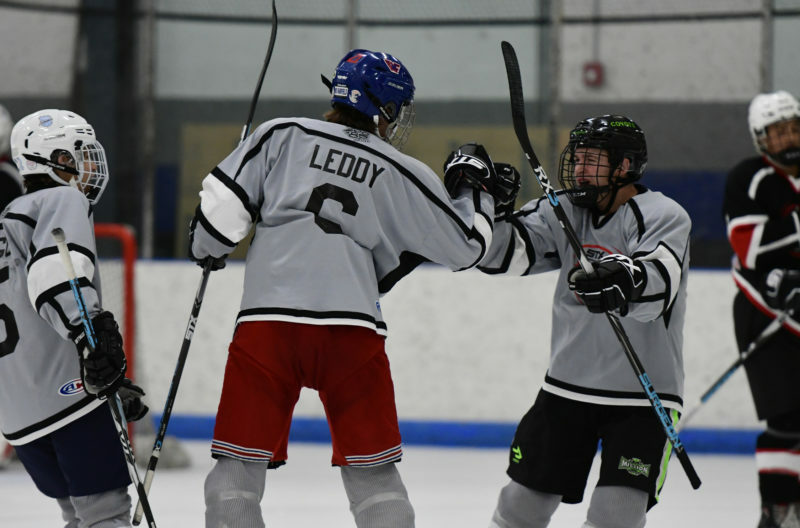 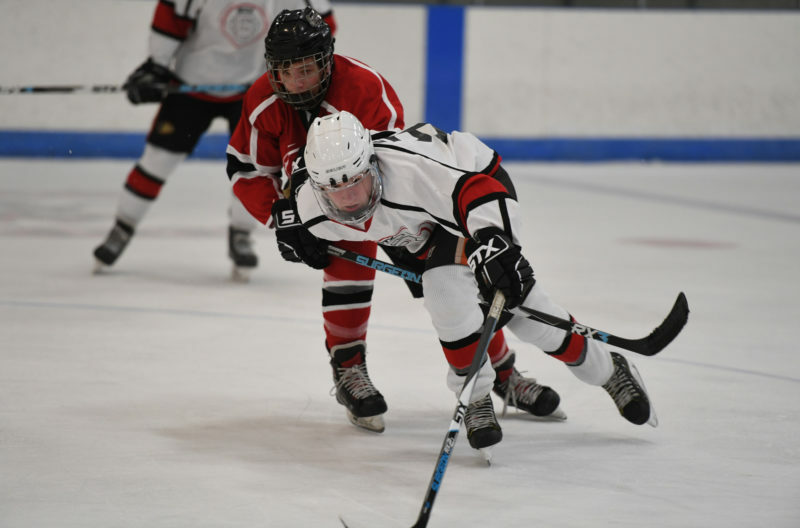 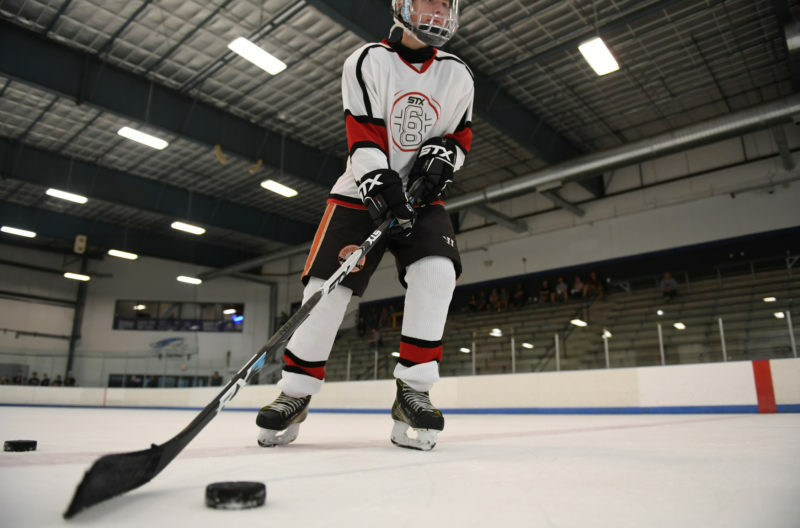 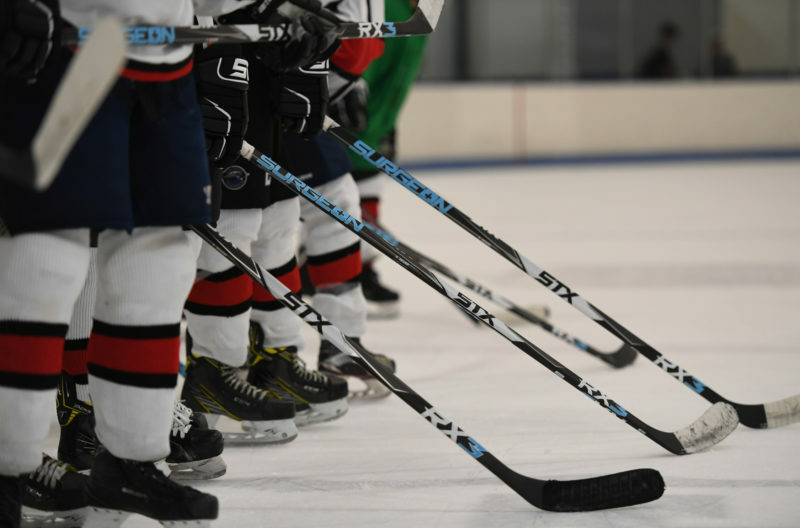 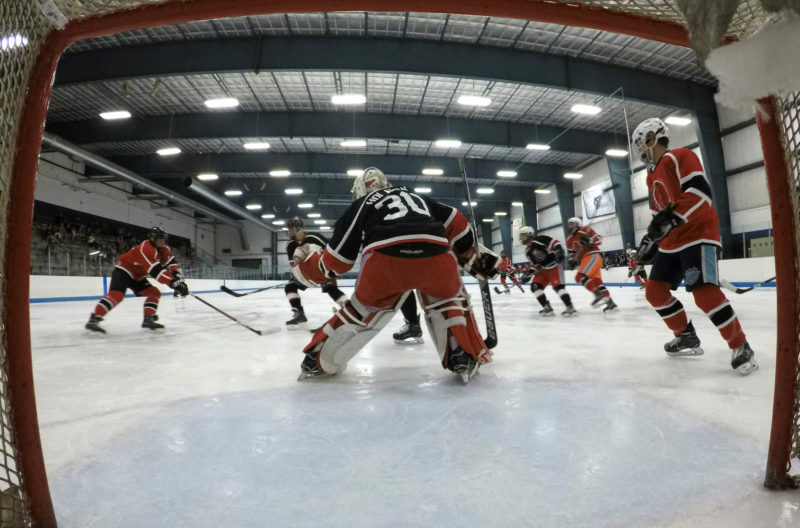 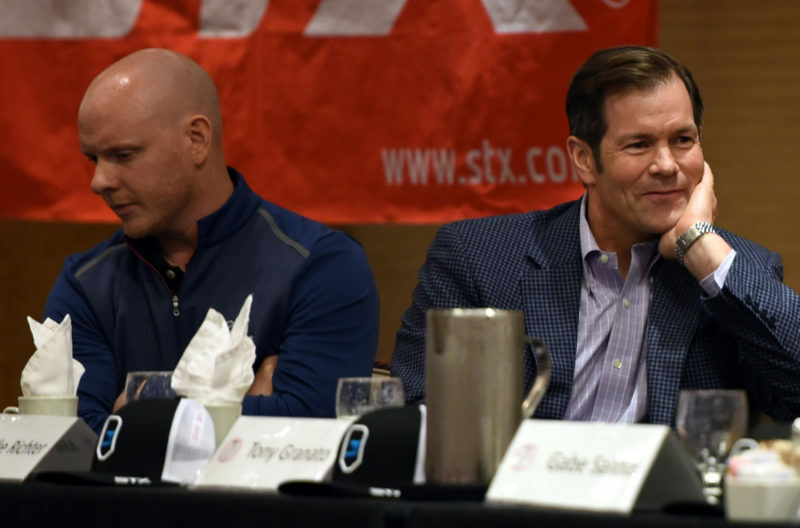 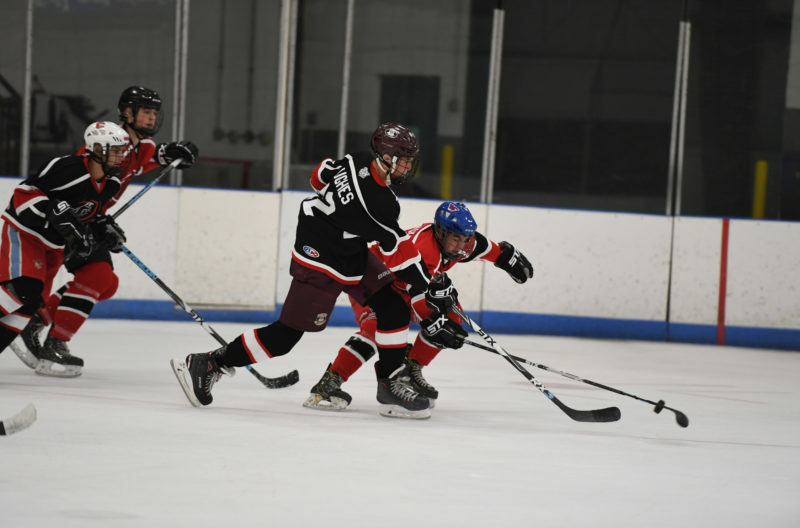 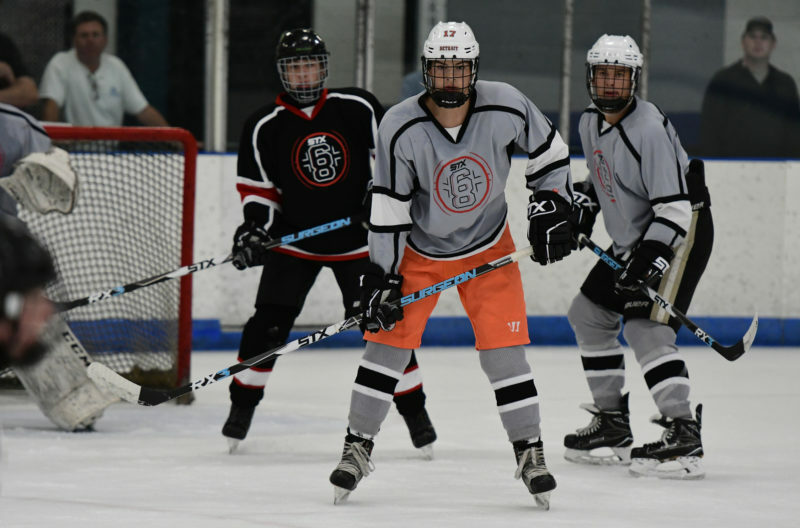 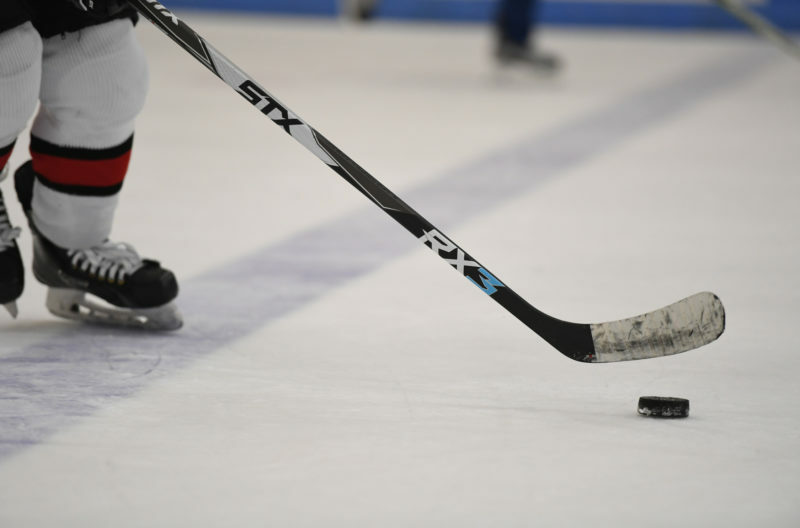 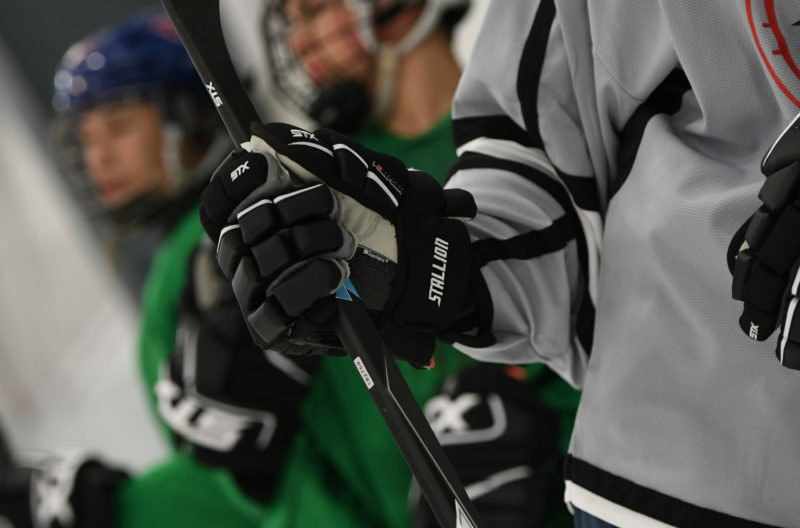 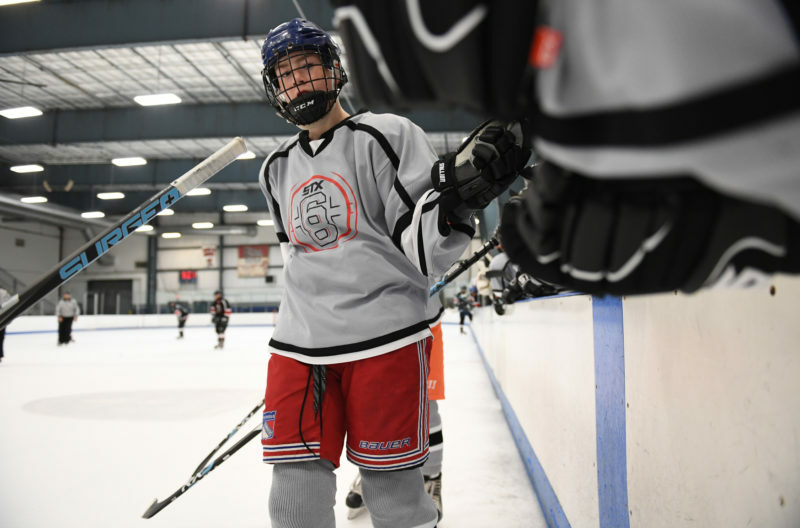 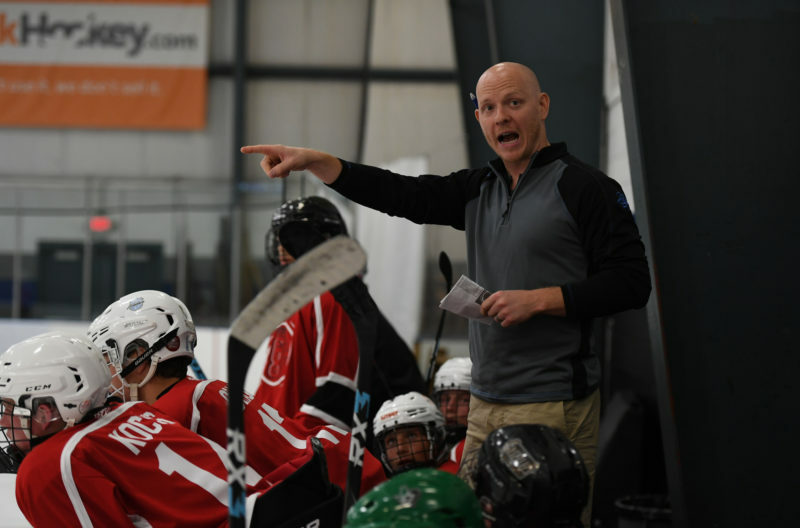 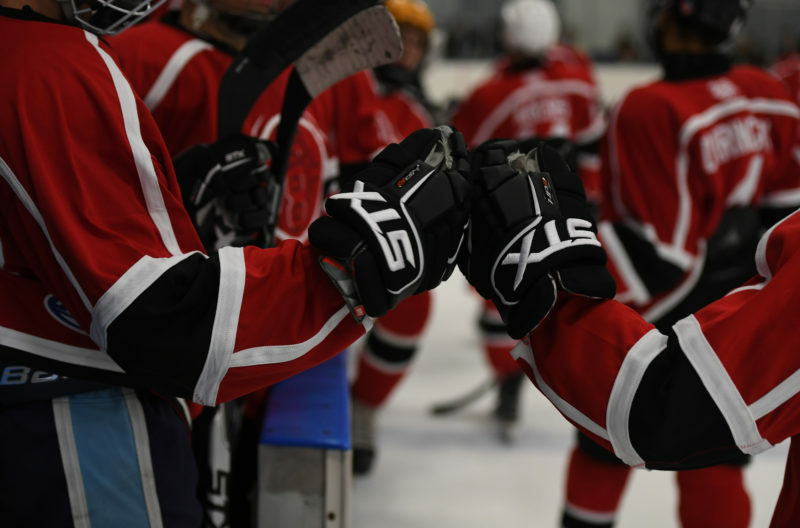 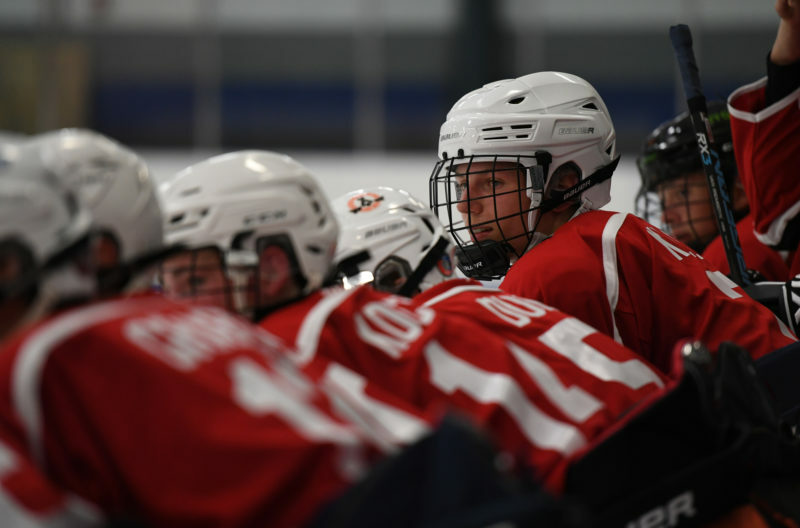 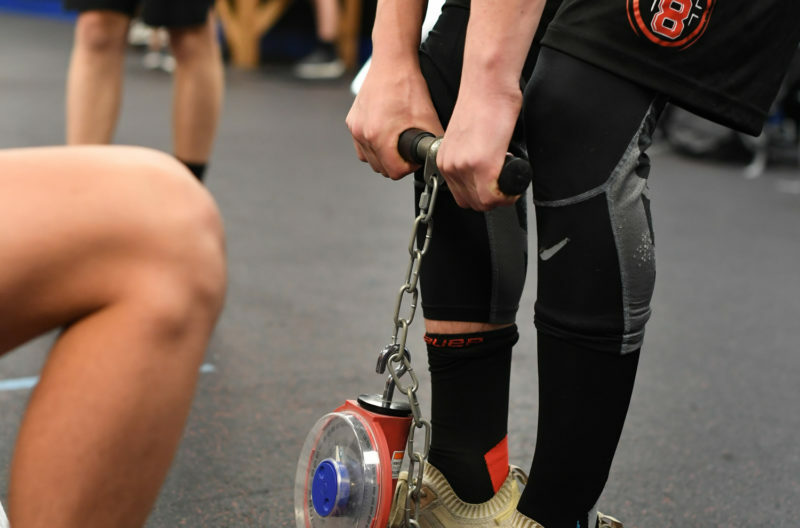 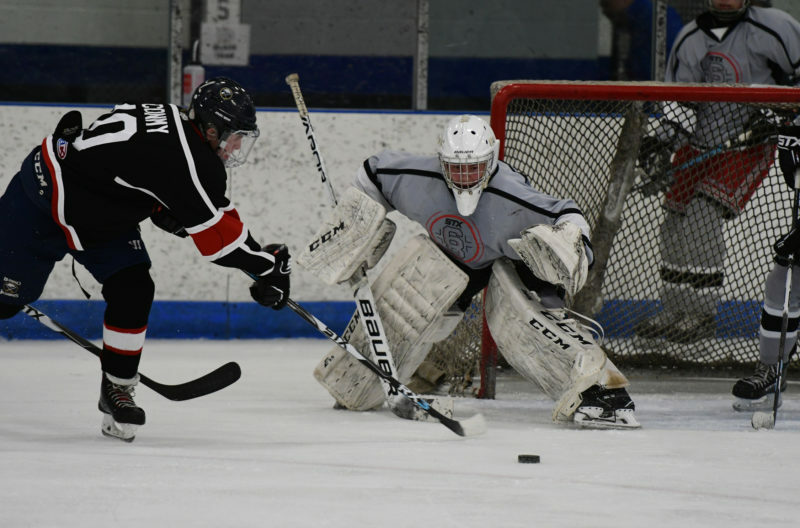 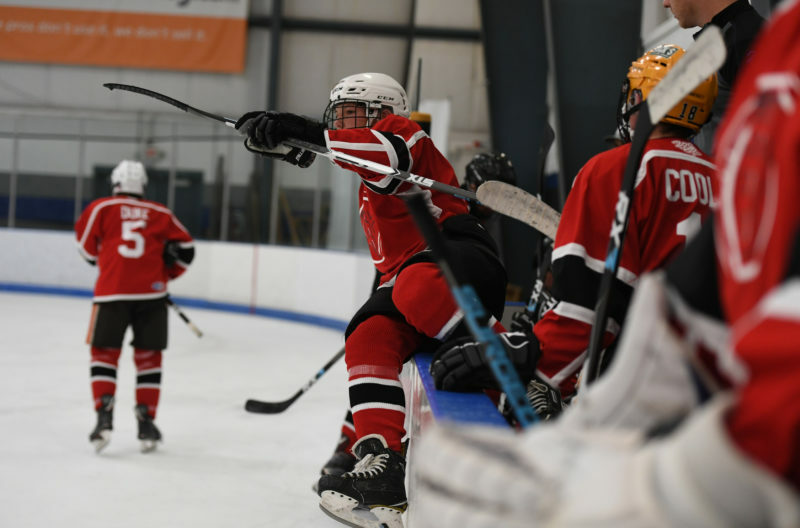 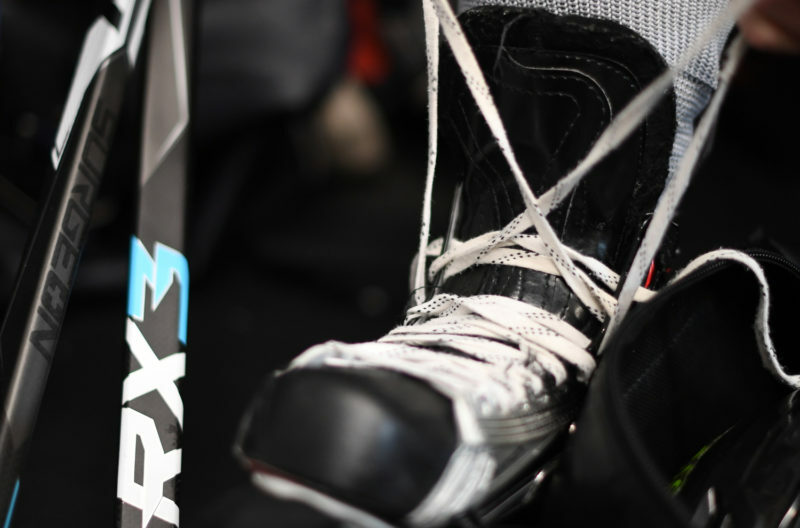 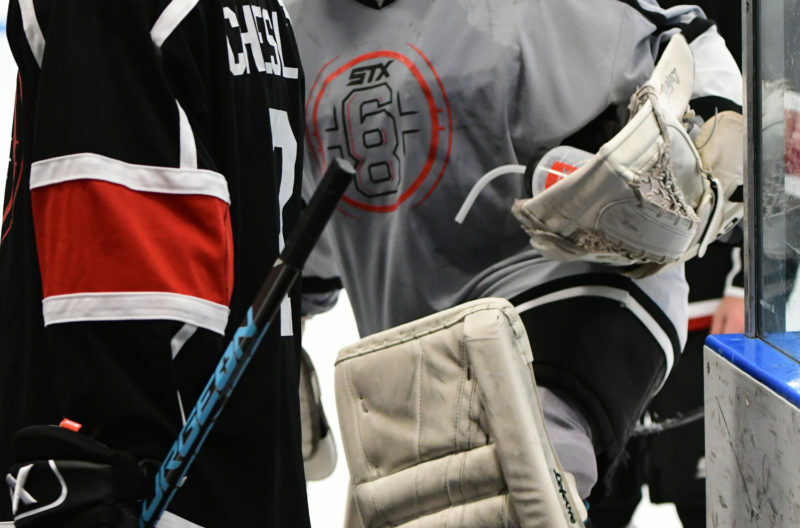 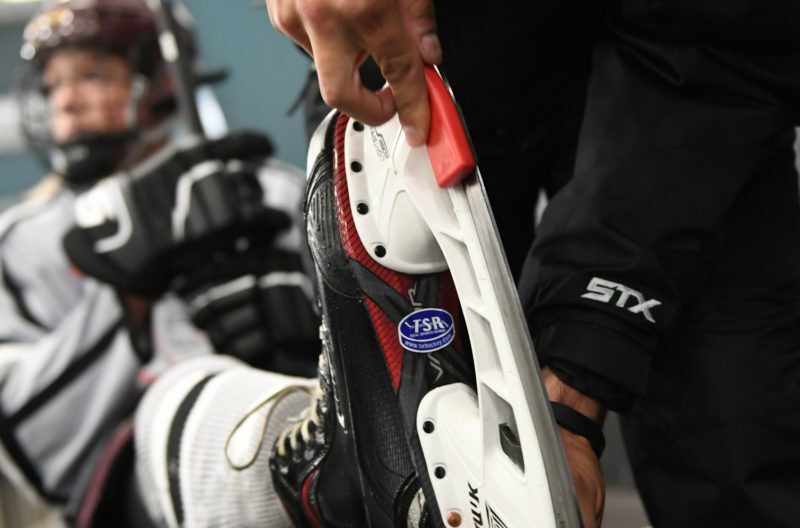 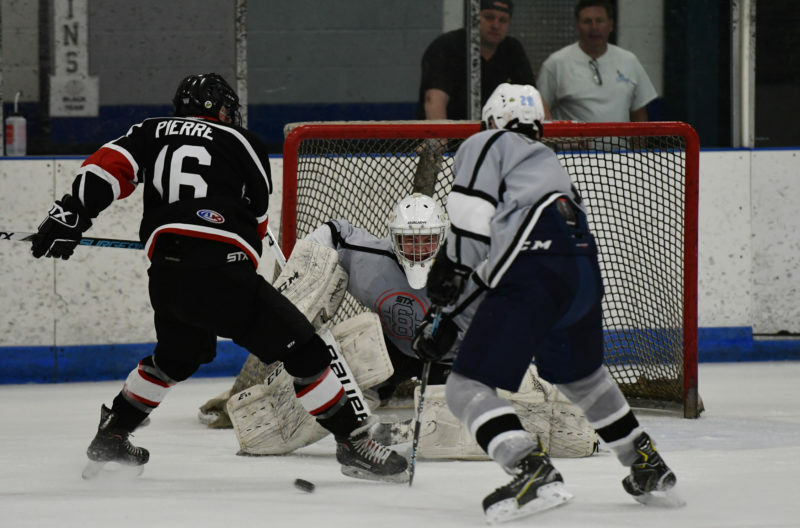 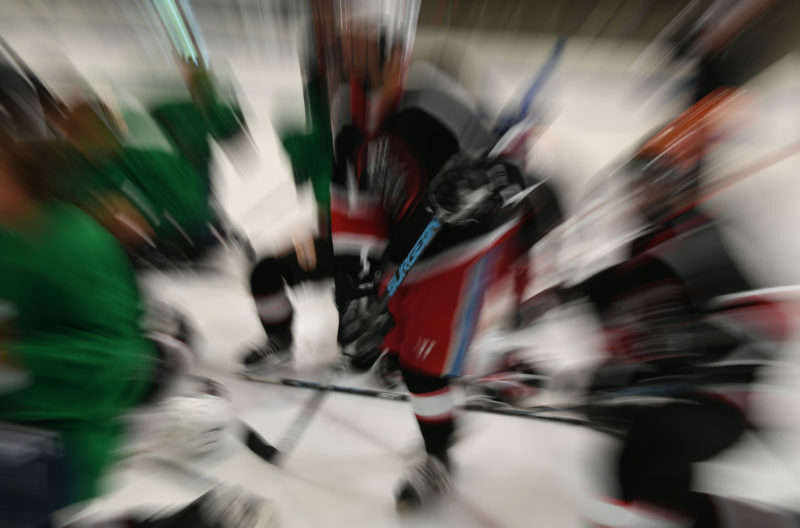 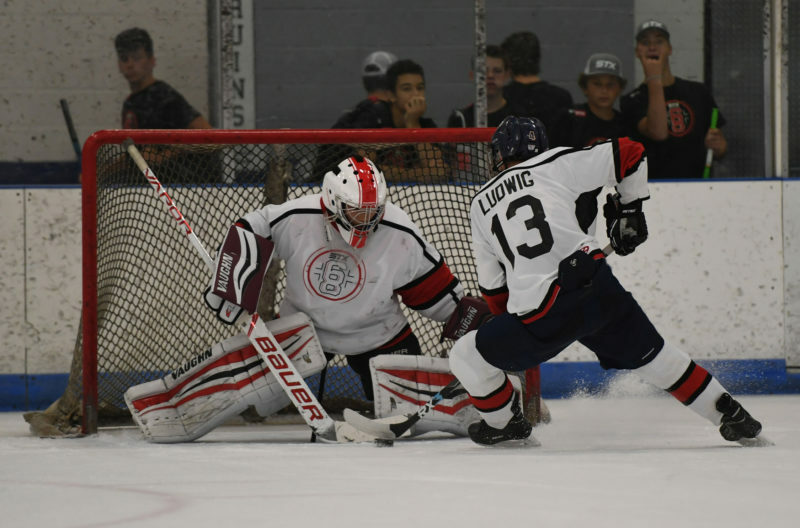 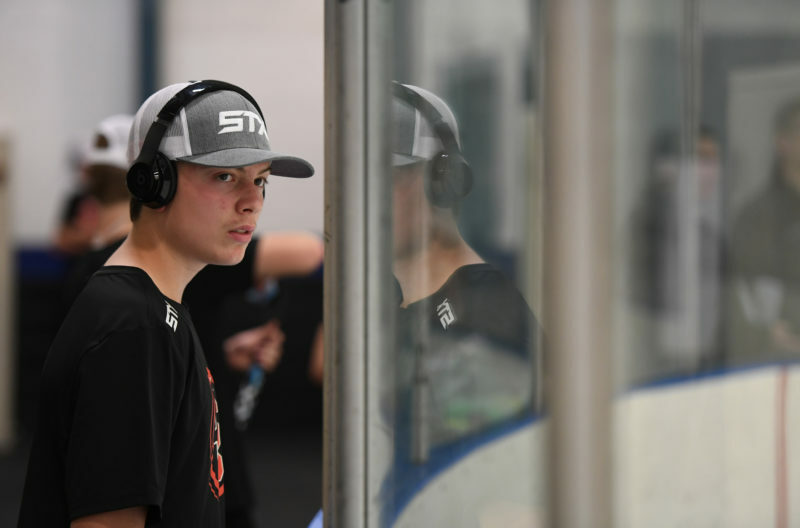 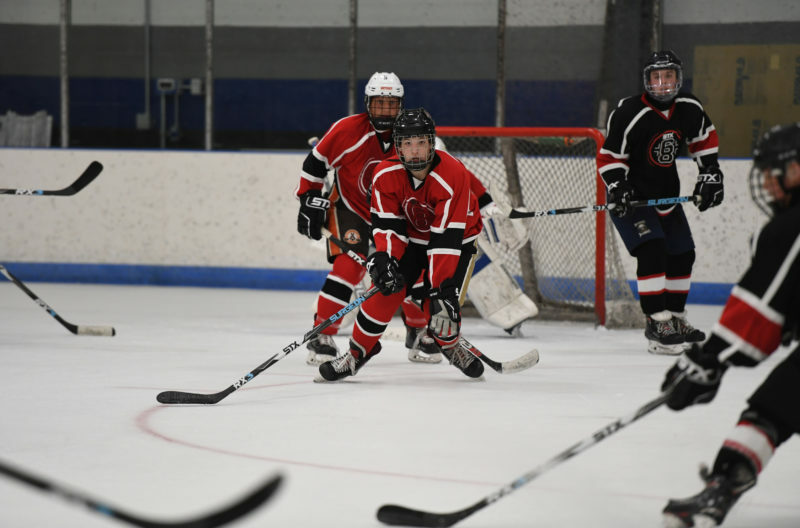 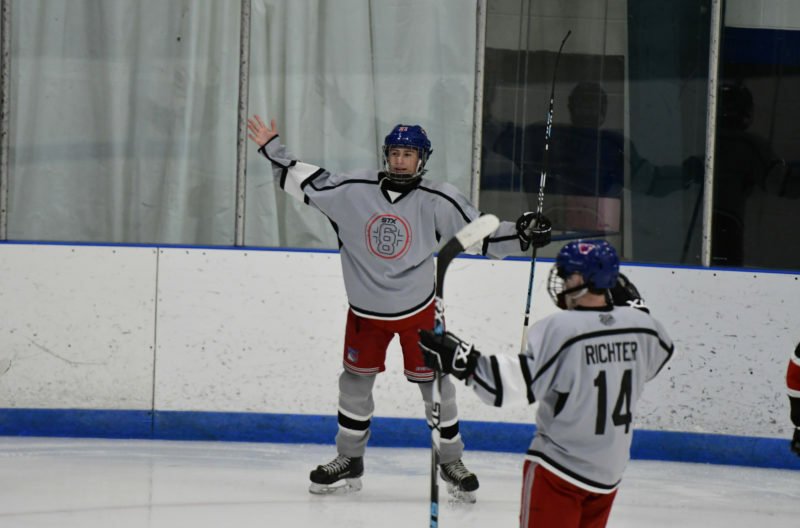 WHAT: The STX 68 Presented by 200 x 85 LLC is three days of dynamic training, coaching and competition for many of the country’s most elite Bantam Major hockey players. 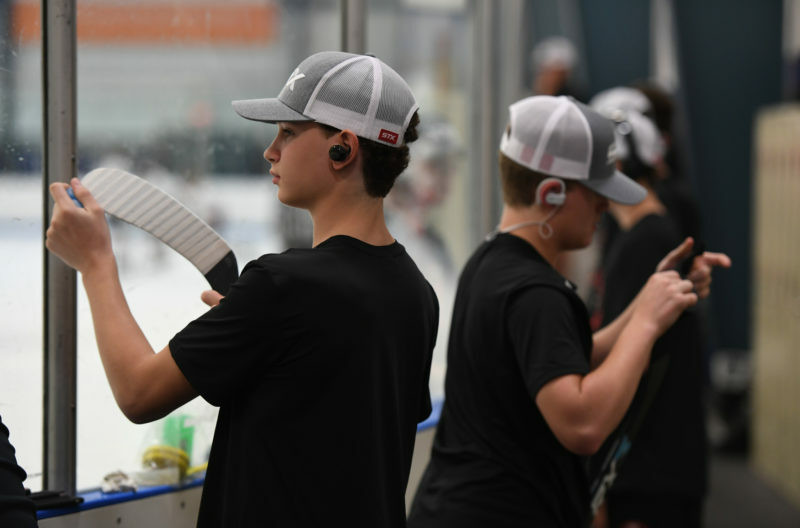 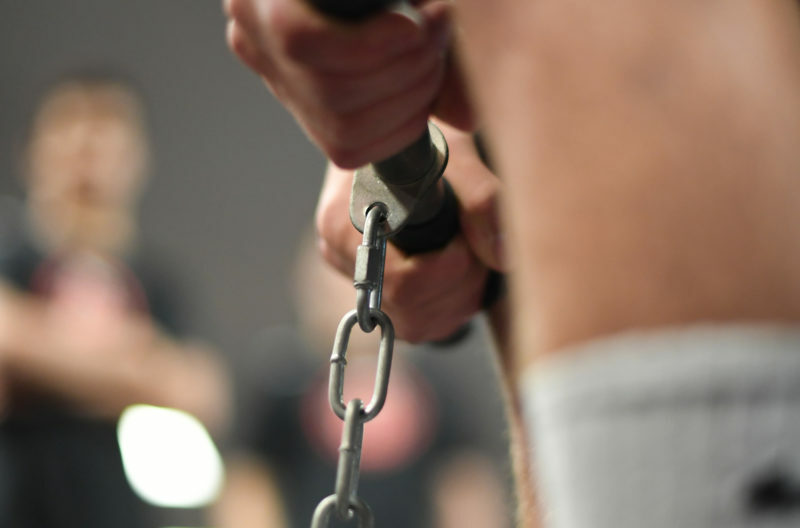 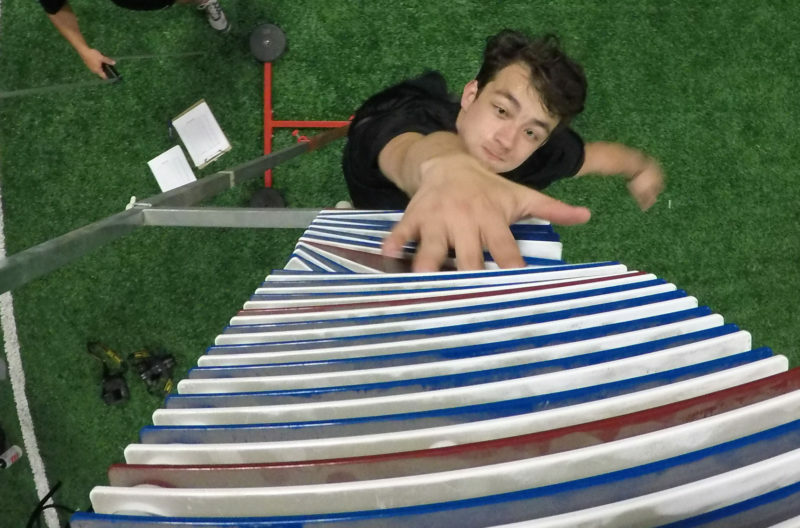 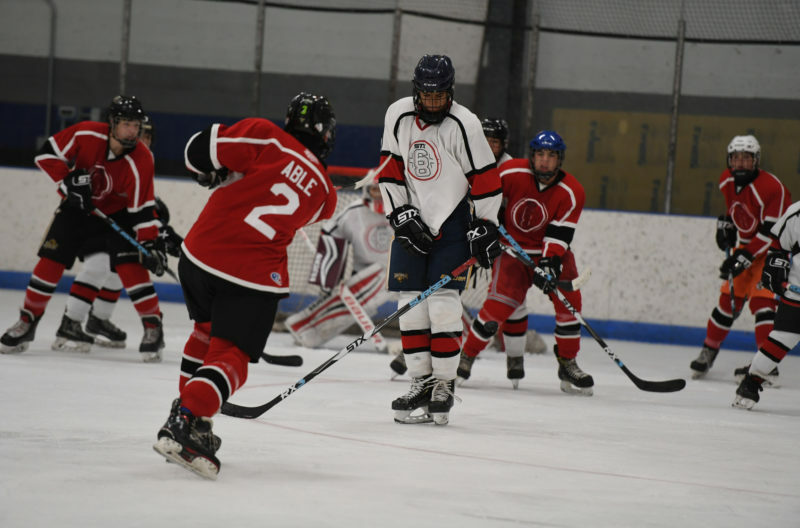 Every position and every aspect of the game will be highlighted over the course of the three-day program in a variety of drills and competitions. 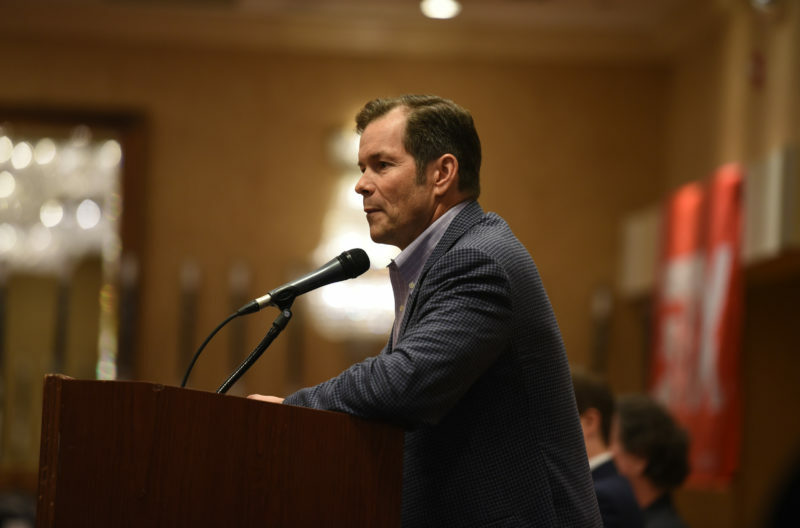 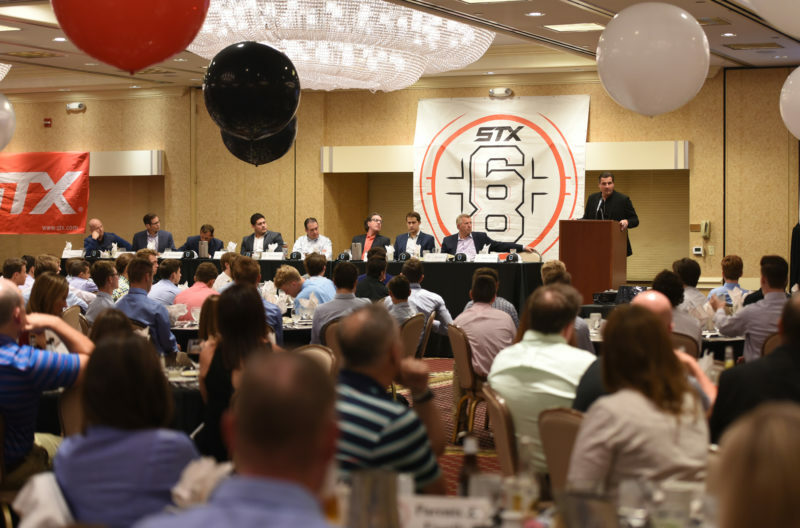 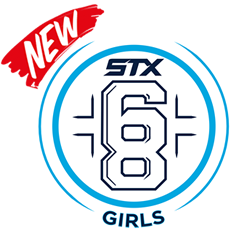 WHEN: The 2019 STX 68 Presented by 200 x 85 LLC will be held August 8-11 in Chicago. 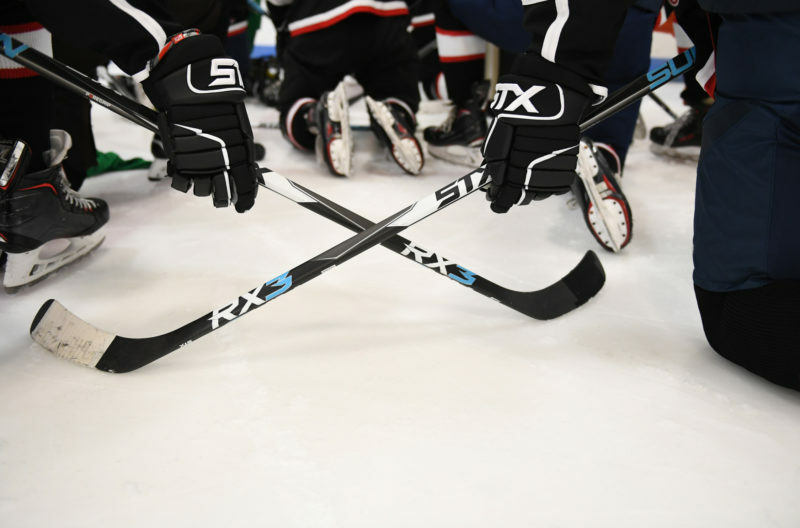 Invitations will be sent on Wednesday, April 24, 2019 following final evaluations at the STX Chi-Town Shuffle Tournament. 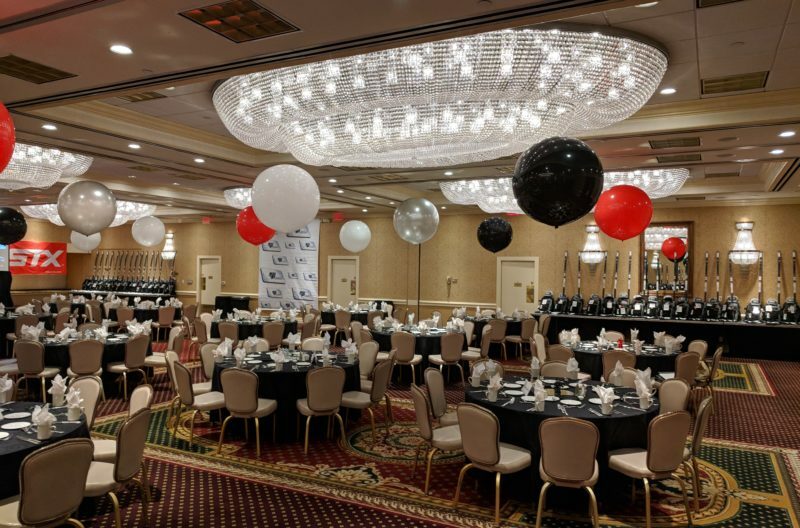 HOW MUCH: The invite-only event costs approx $195 to attend and players must provide transportation to and from the event. 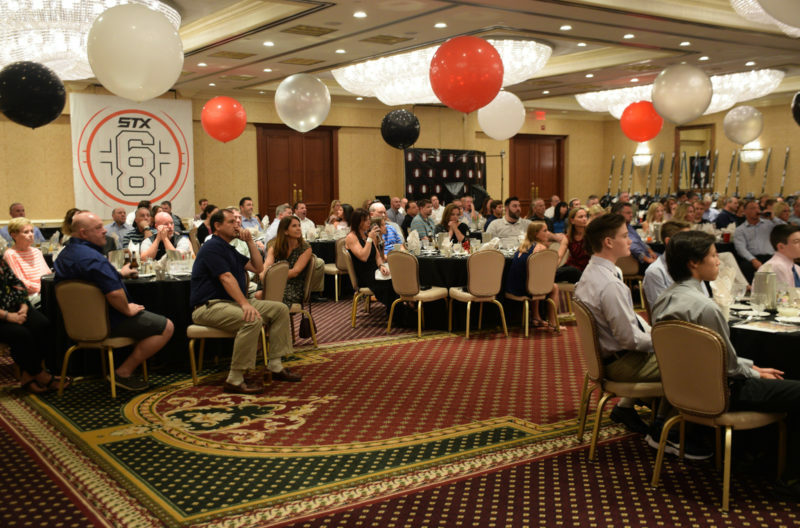 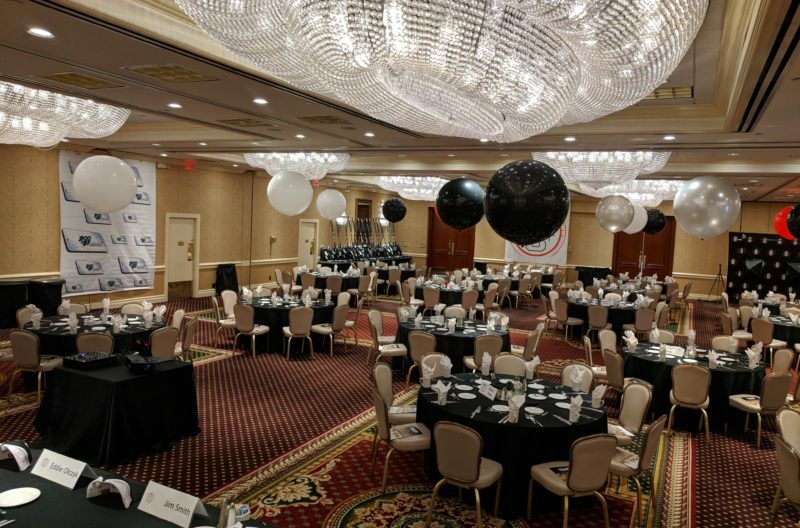 "Thank you for putting on such a great event! 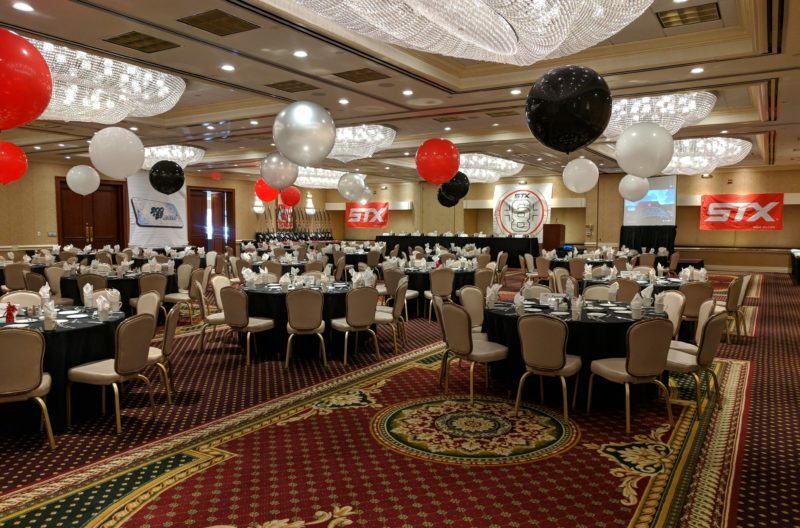 My son and myself both enjoyed it very much. 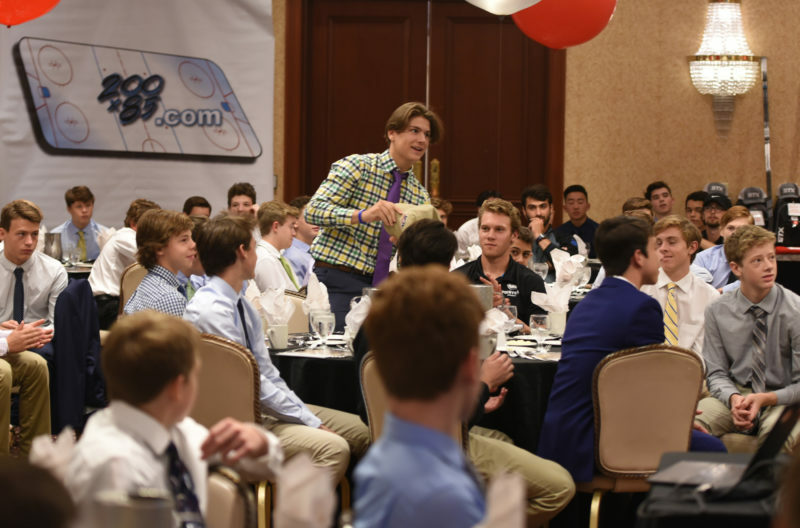 Class acts all around from speakers, to players, and parents. 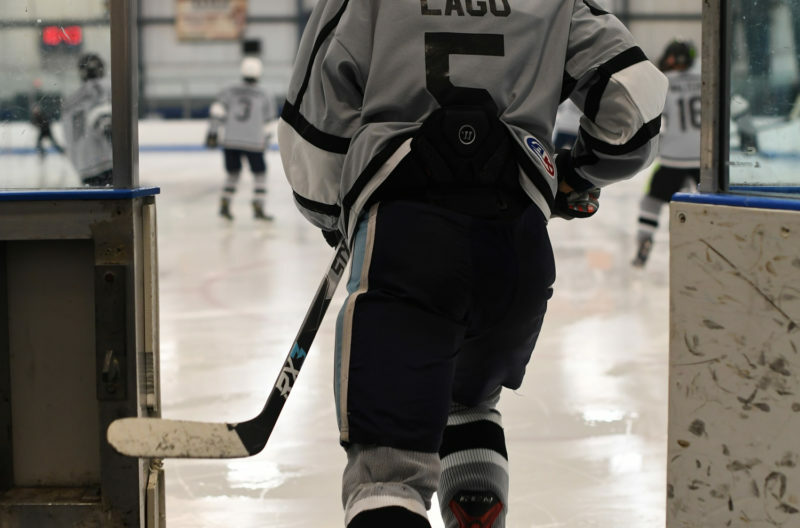 5 star even for sure! 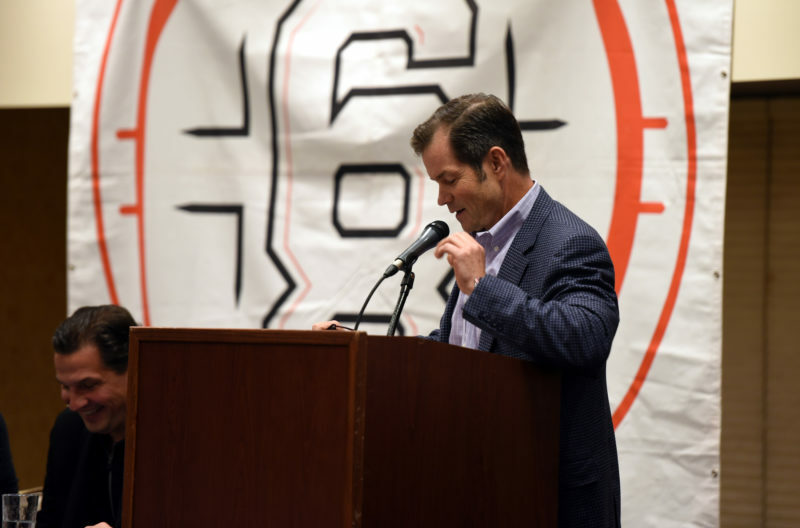 We are honored to be a part of it." 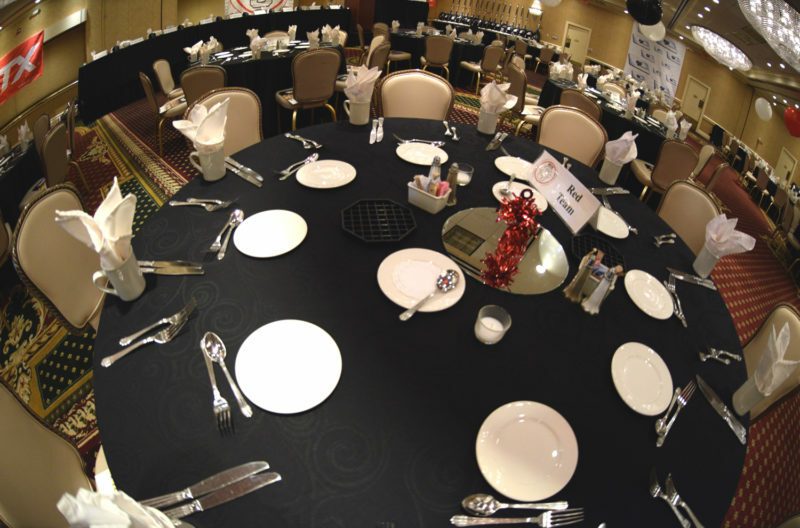 "Thank you very much for a 1st class event. 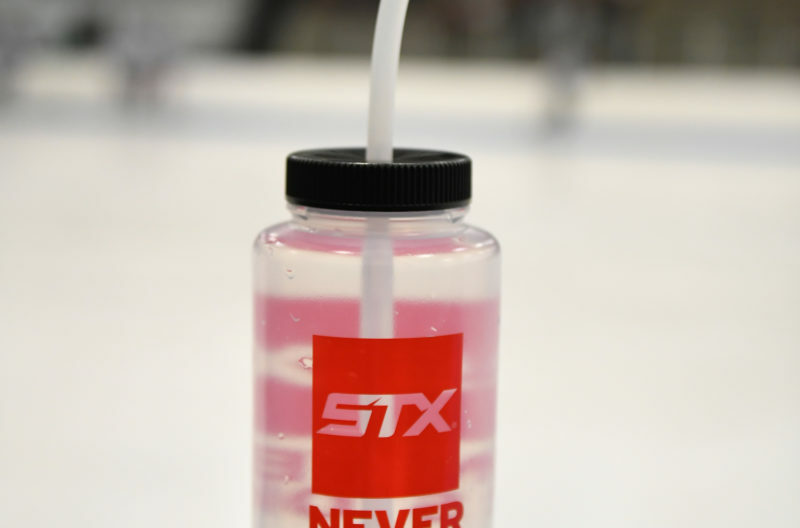 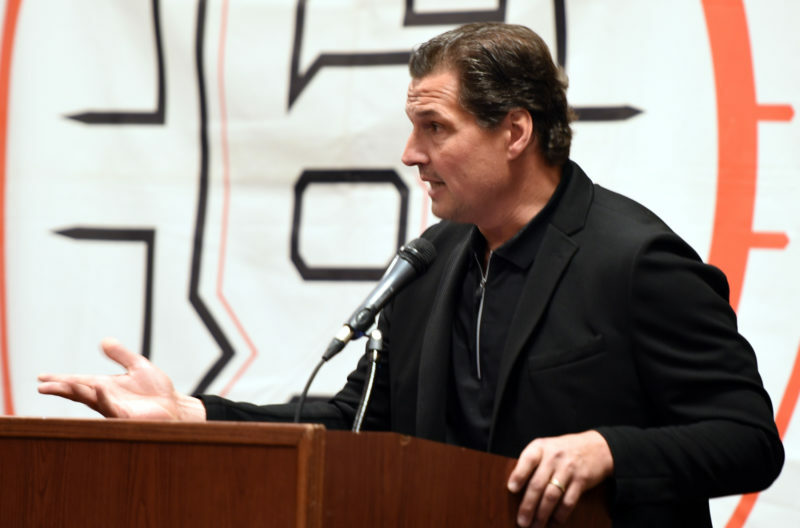 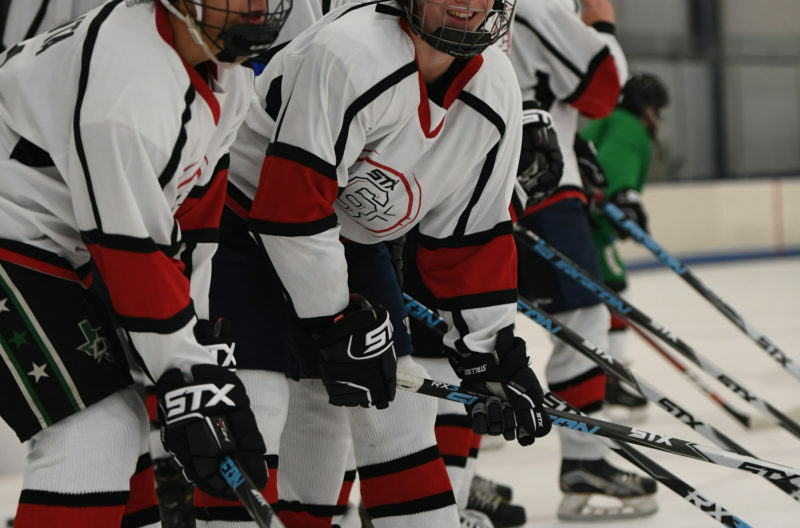 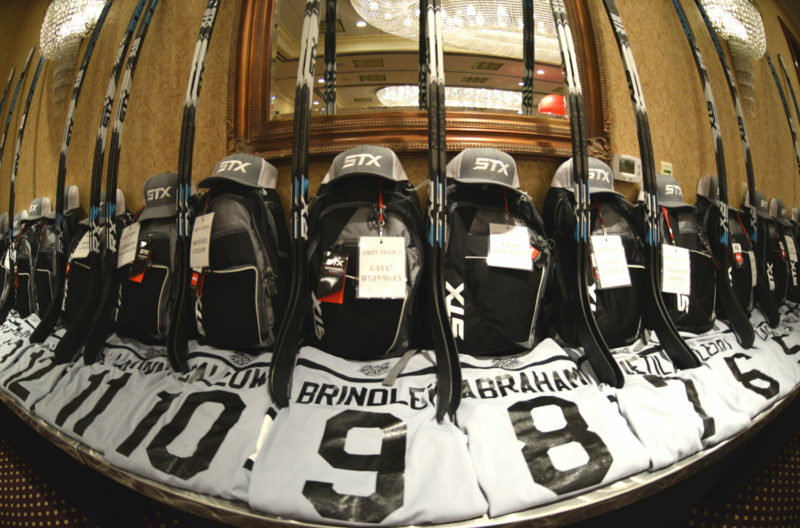 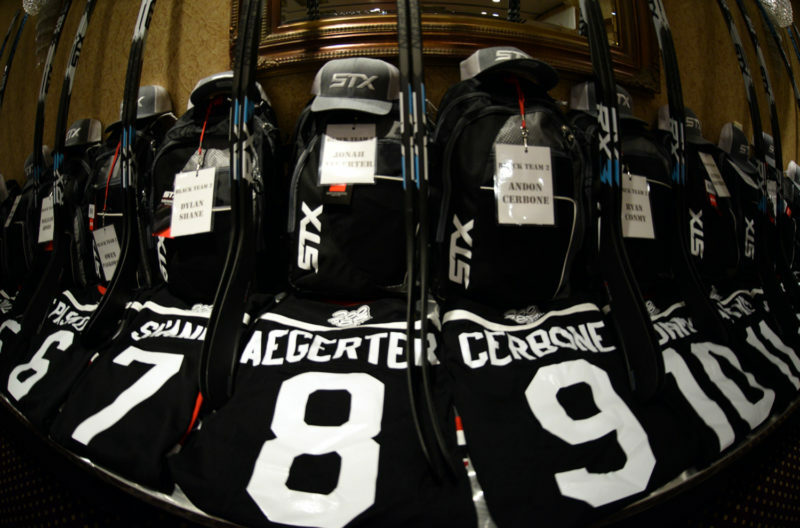 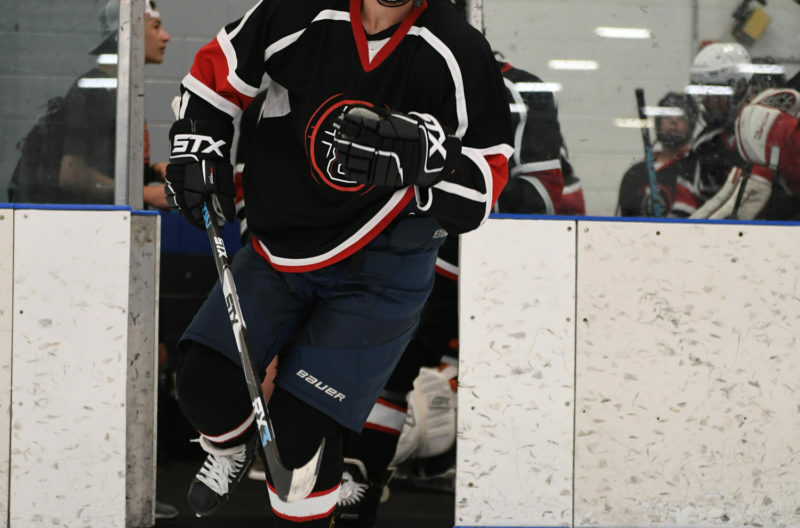 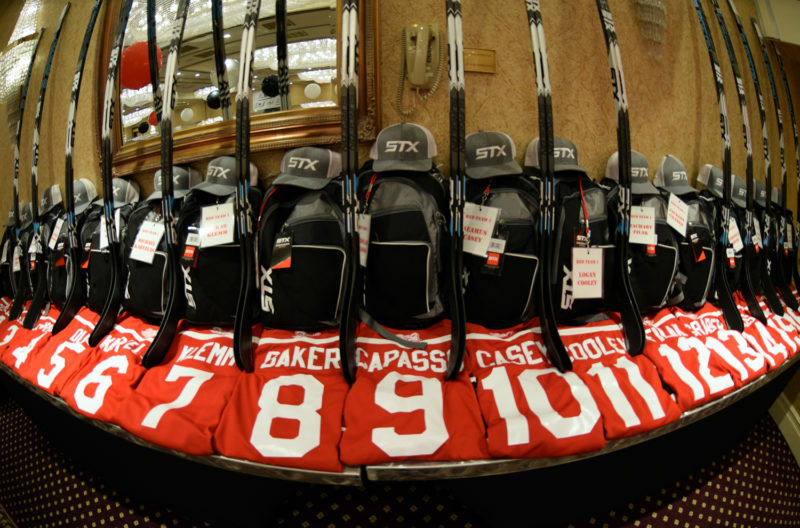 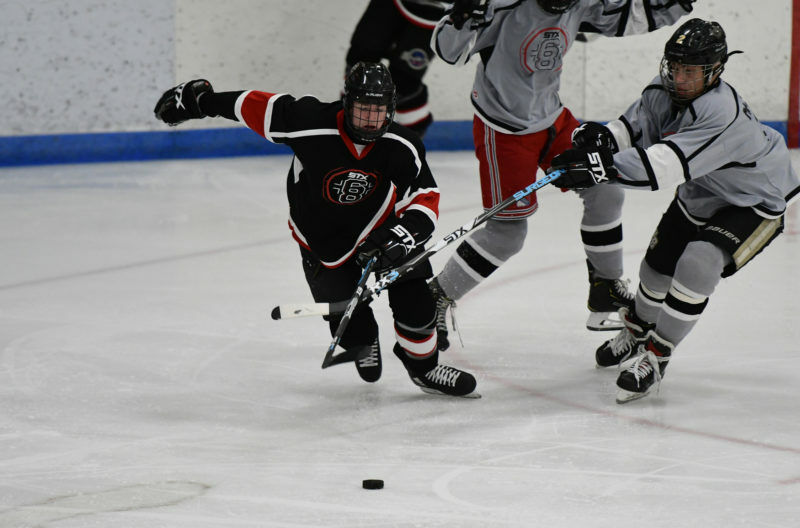 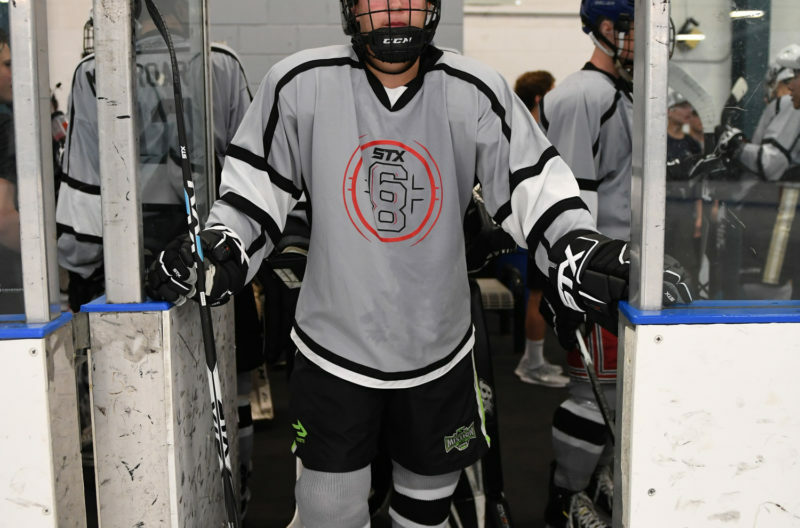 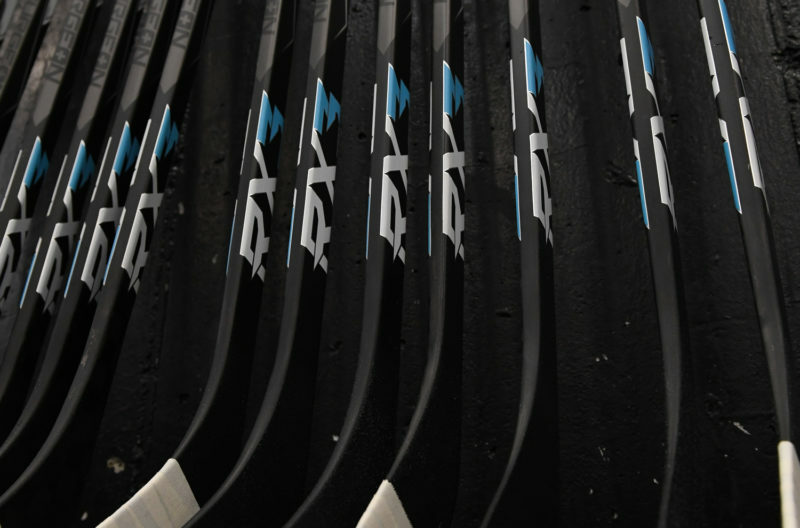 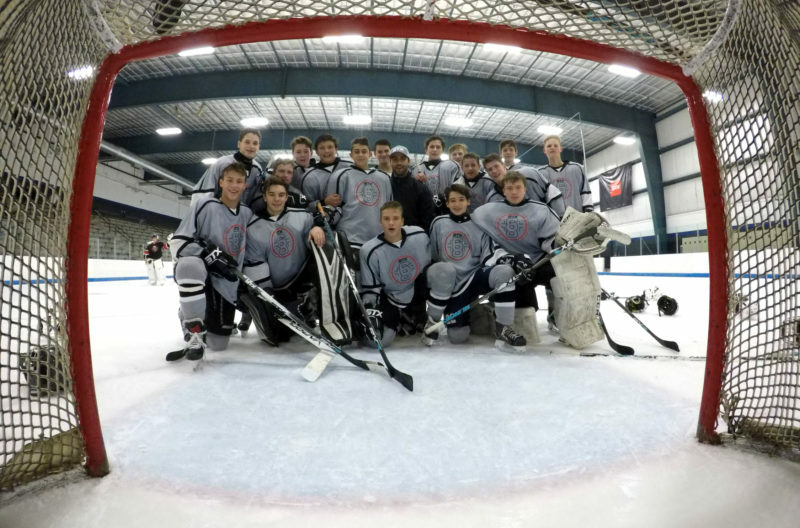 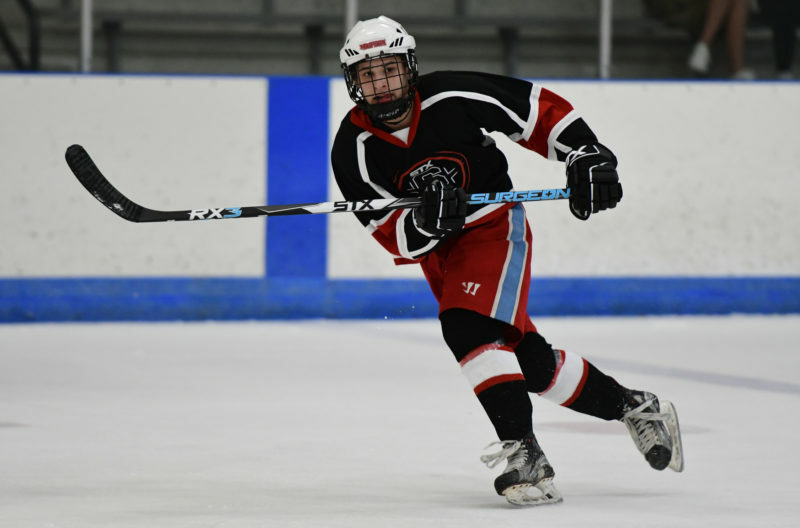 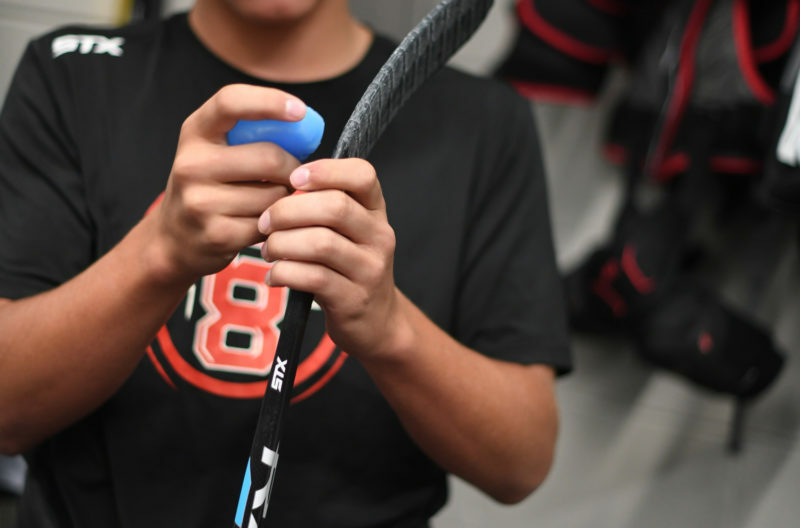 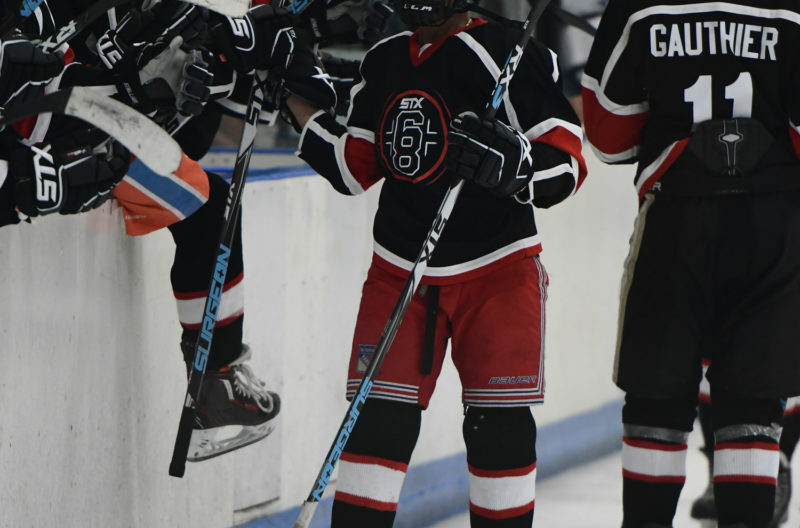 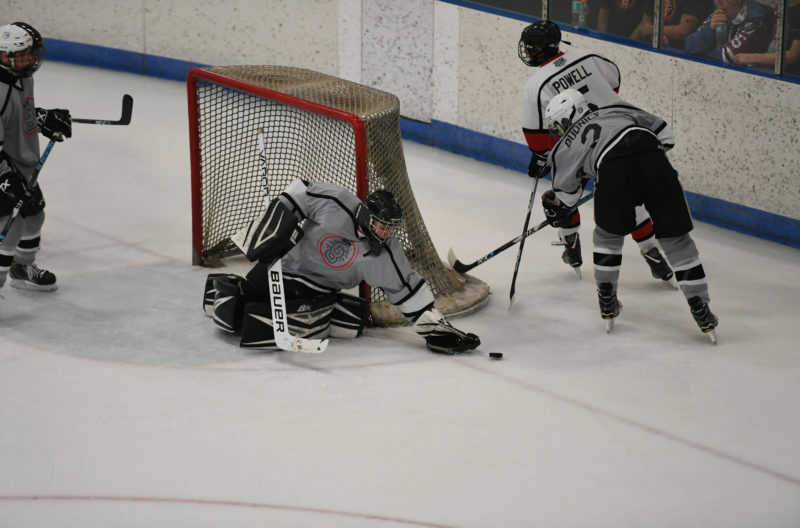 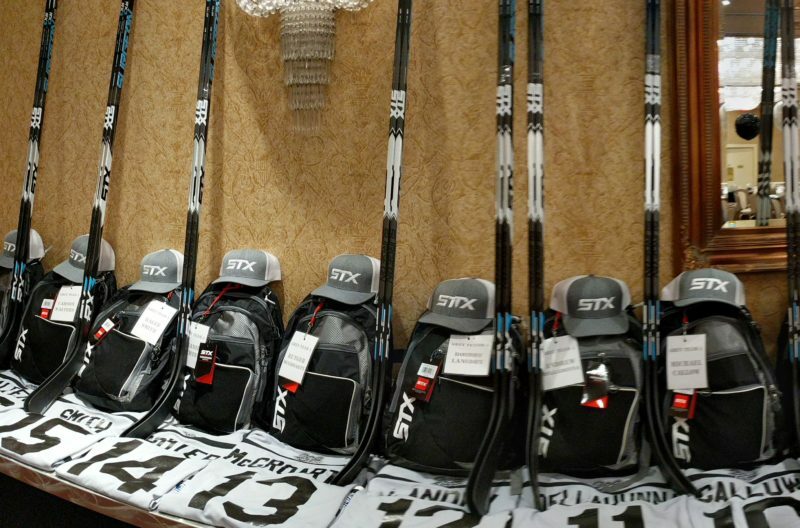 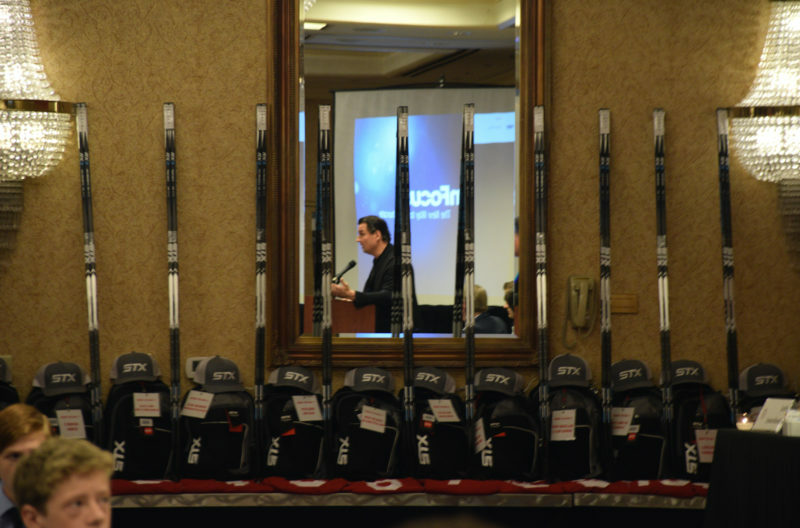 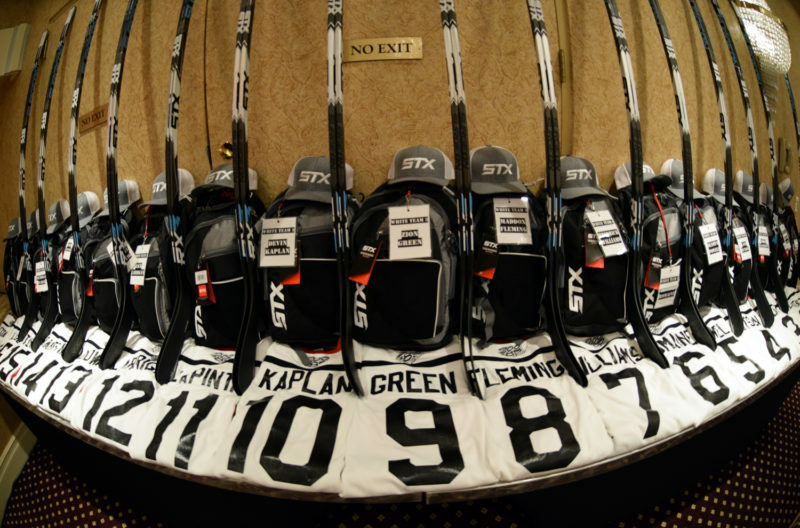 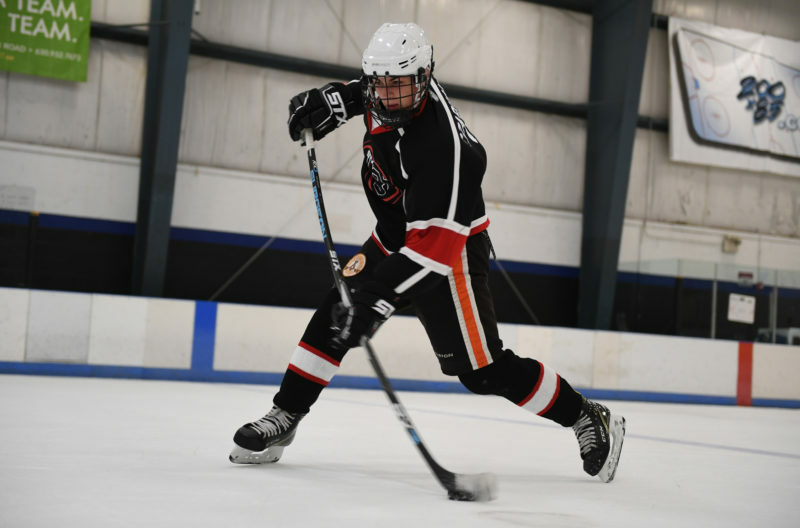 STX 68 was one of the best hockey experiences Jack has ever had."